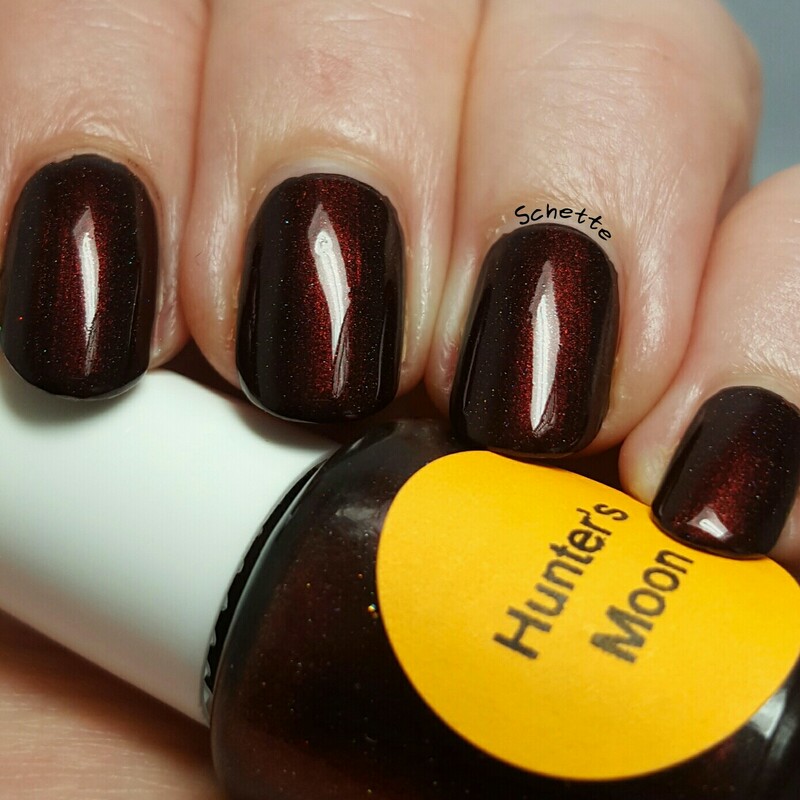 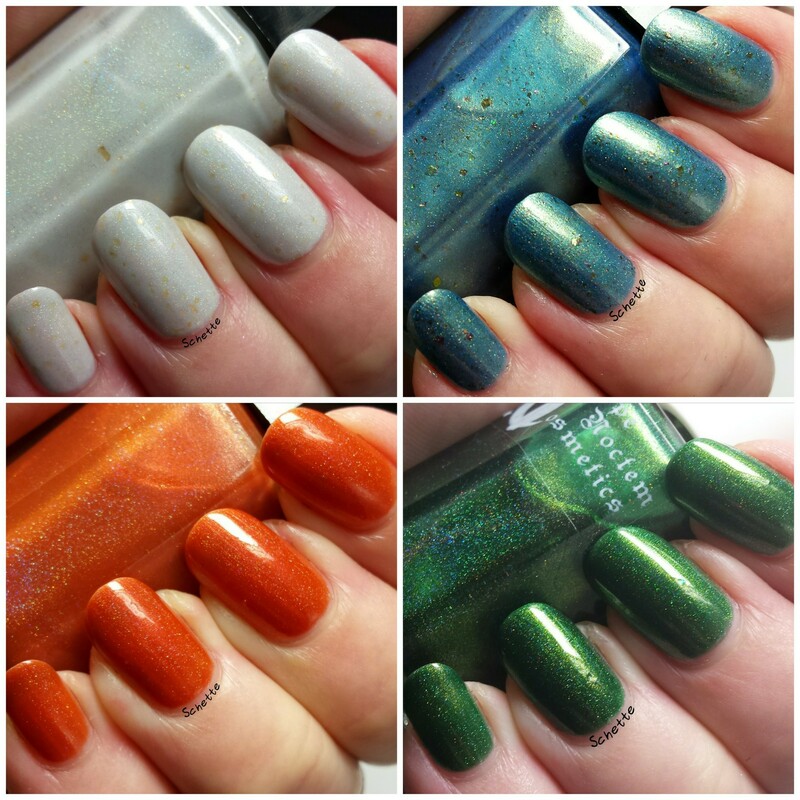 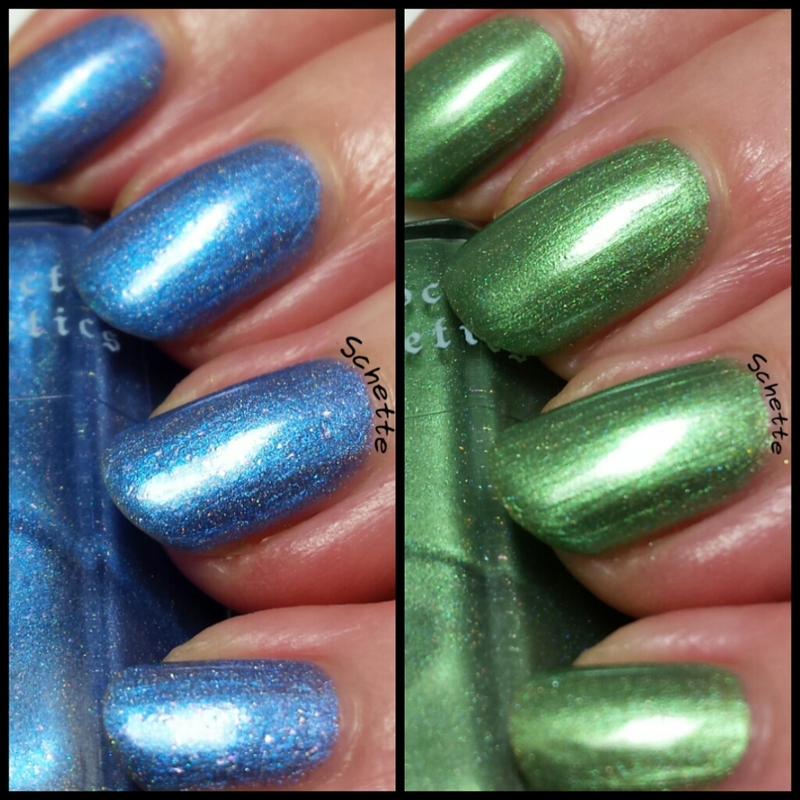 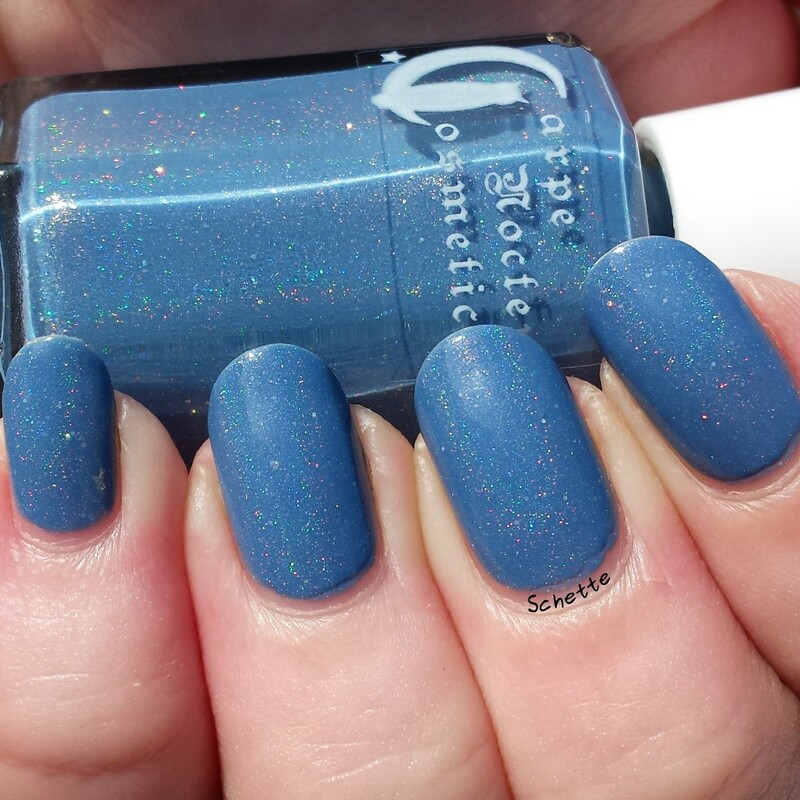 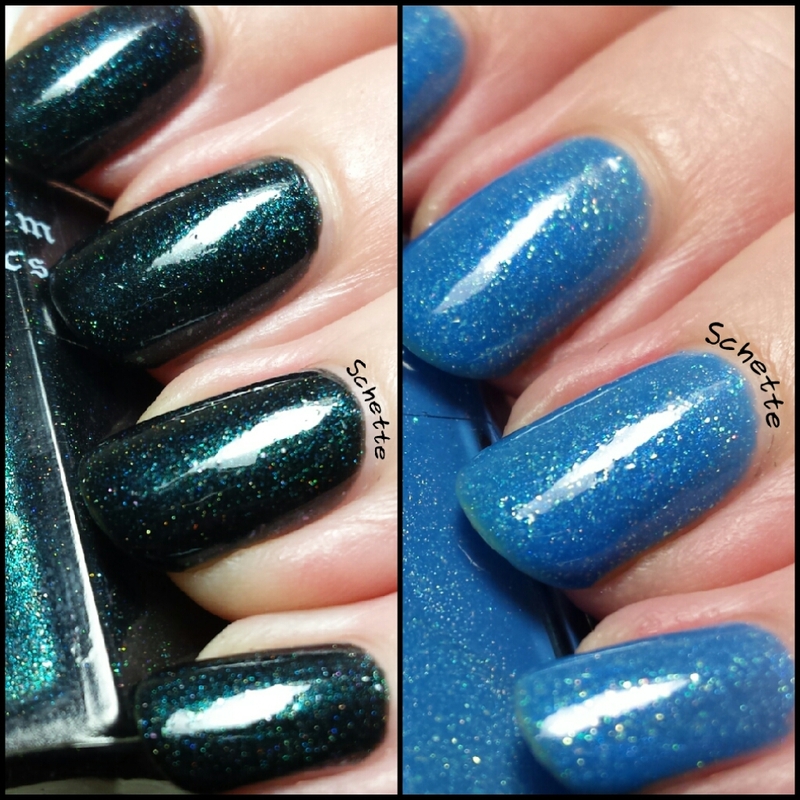 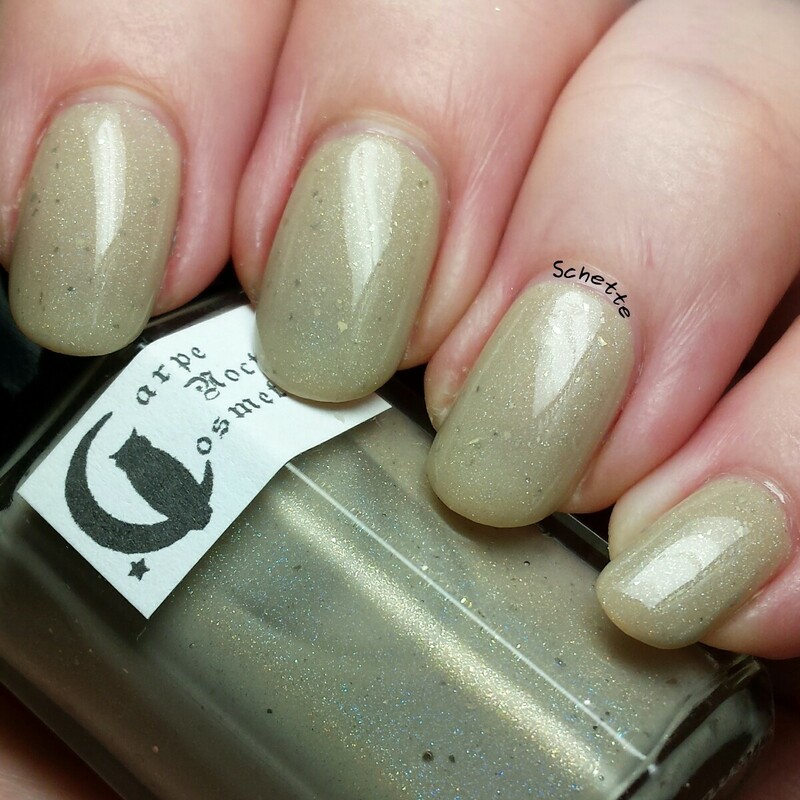 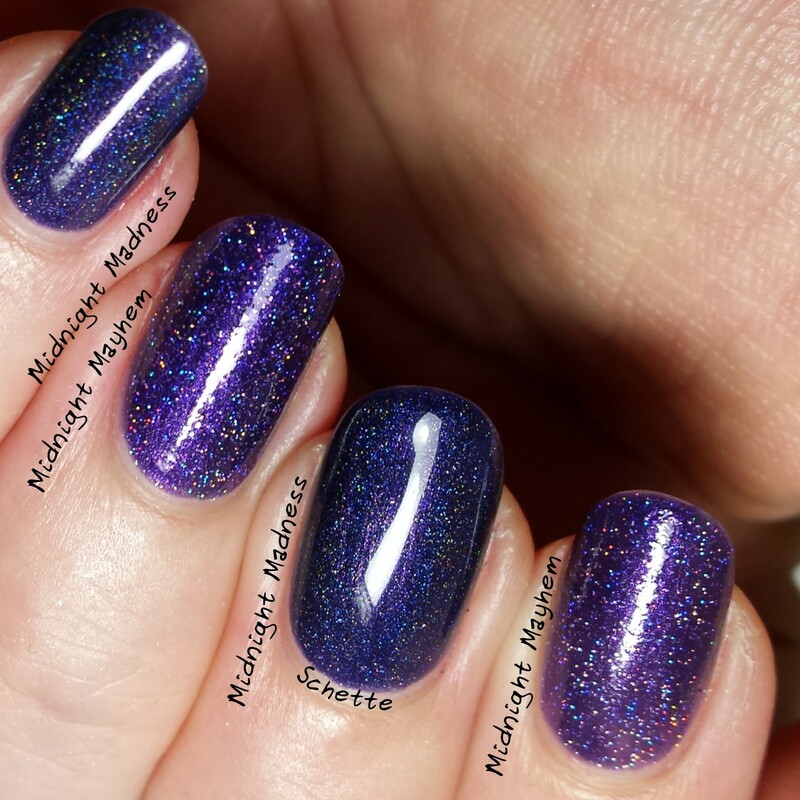 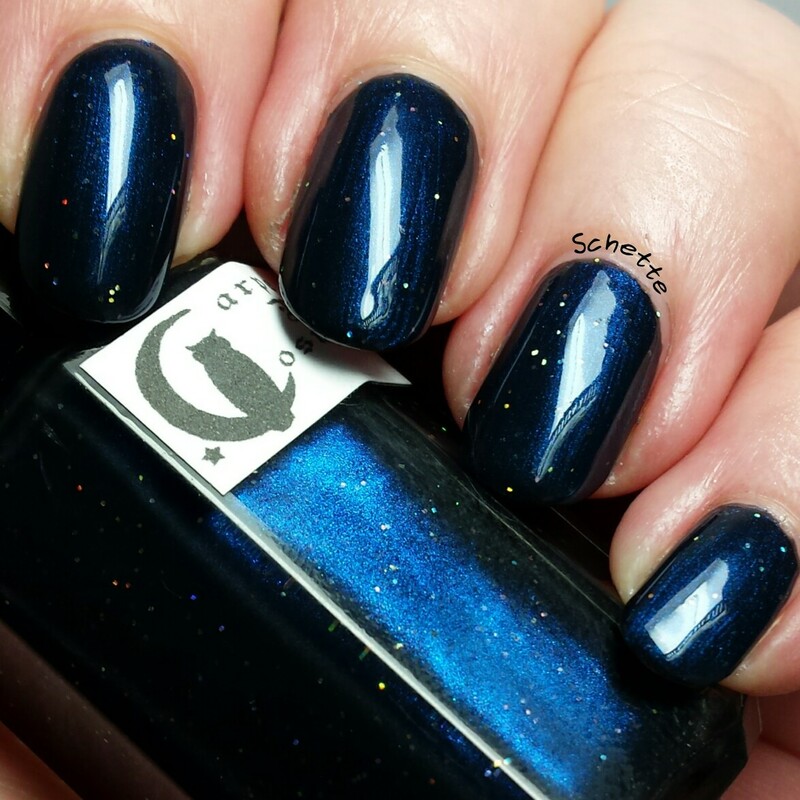 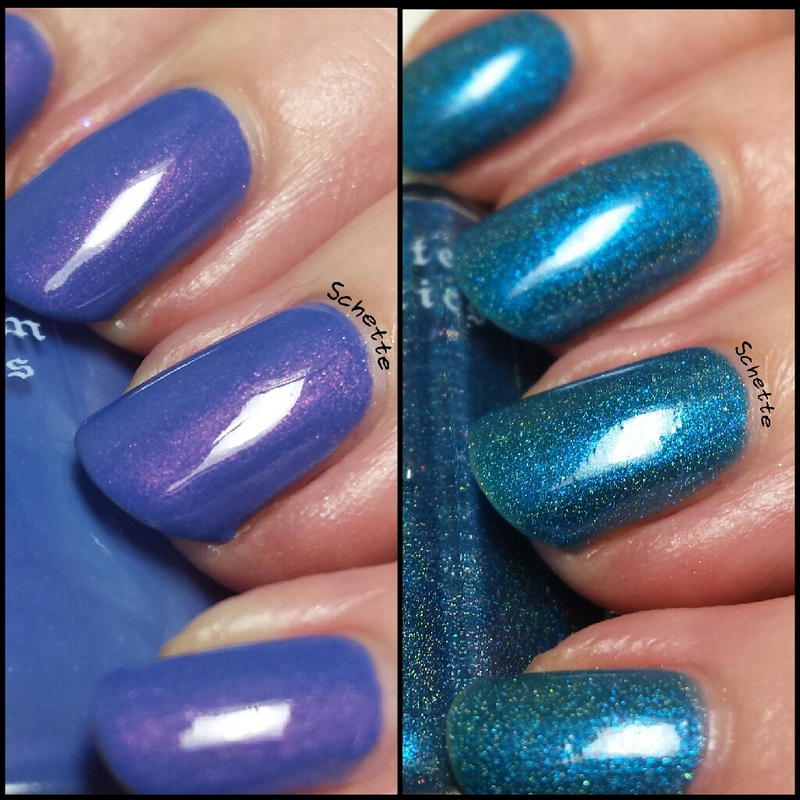 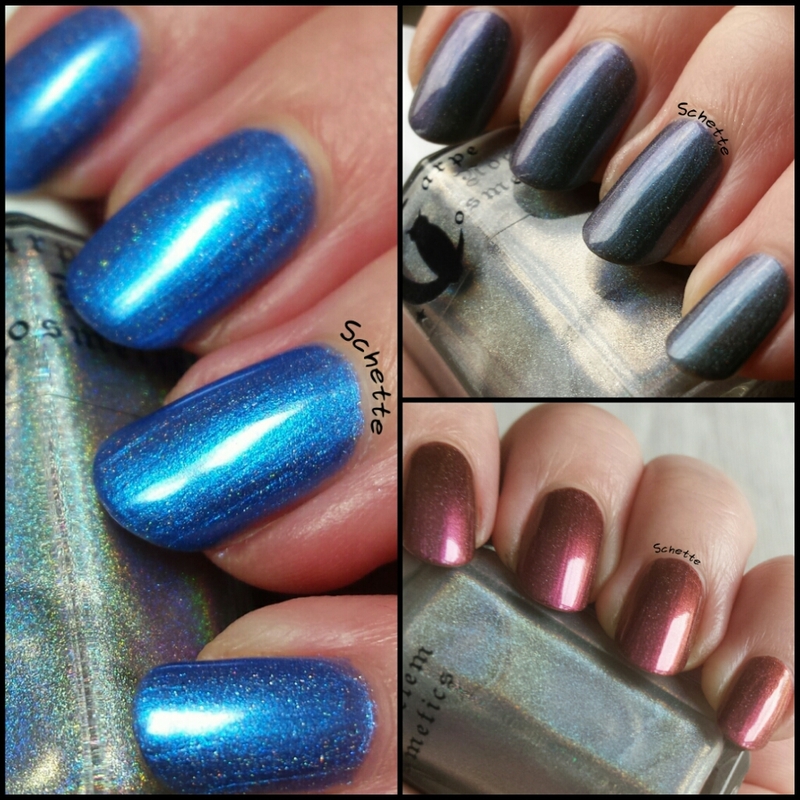 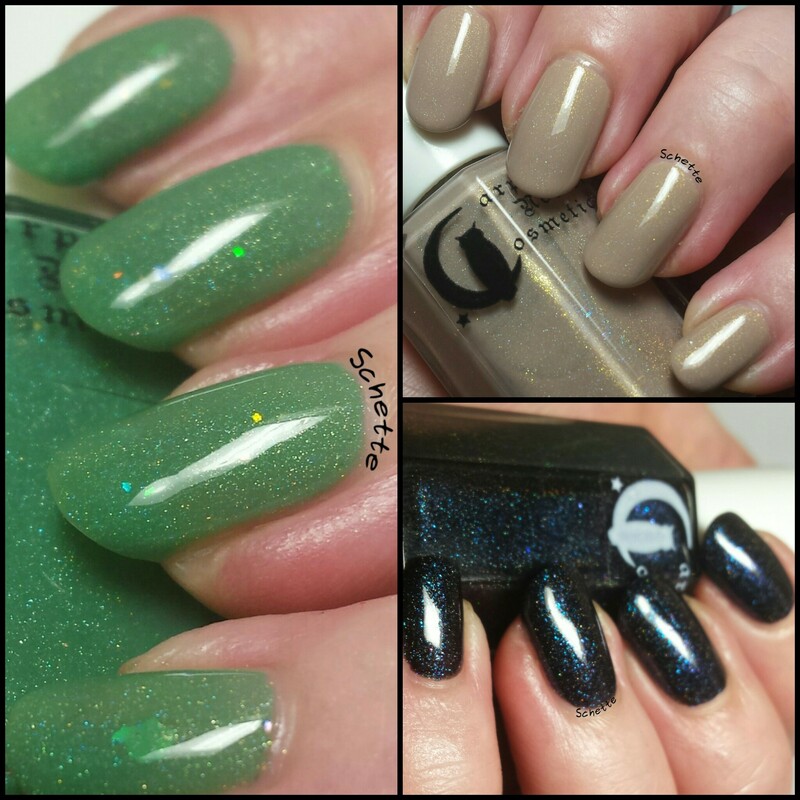 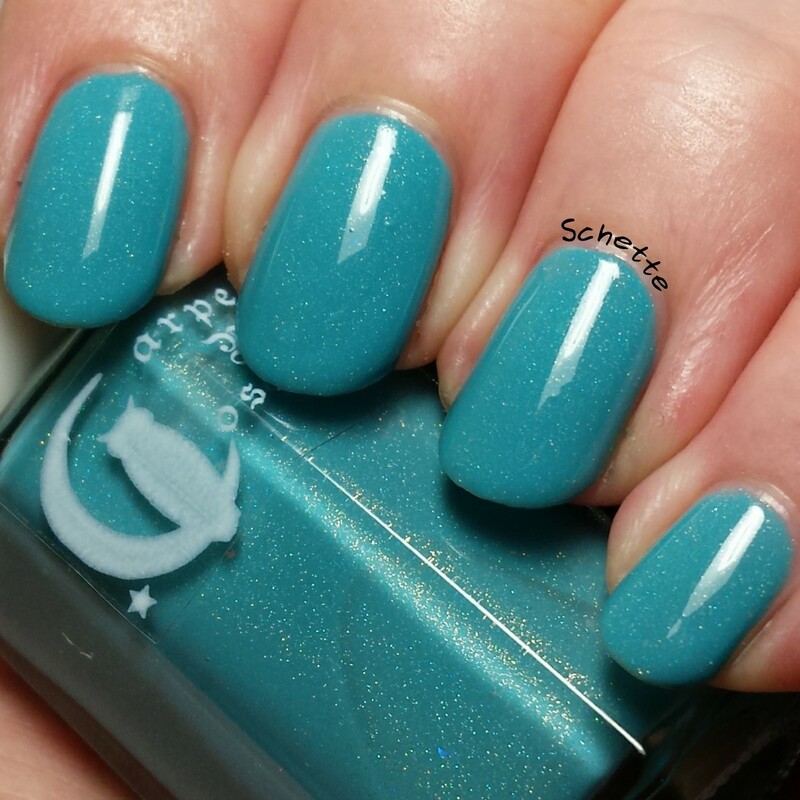 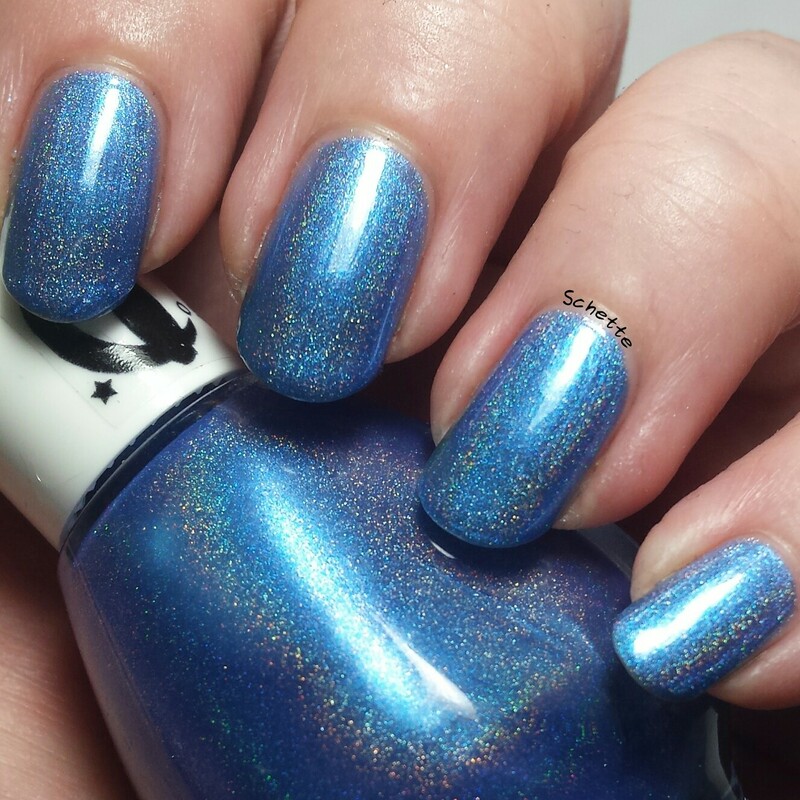 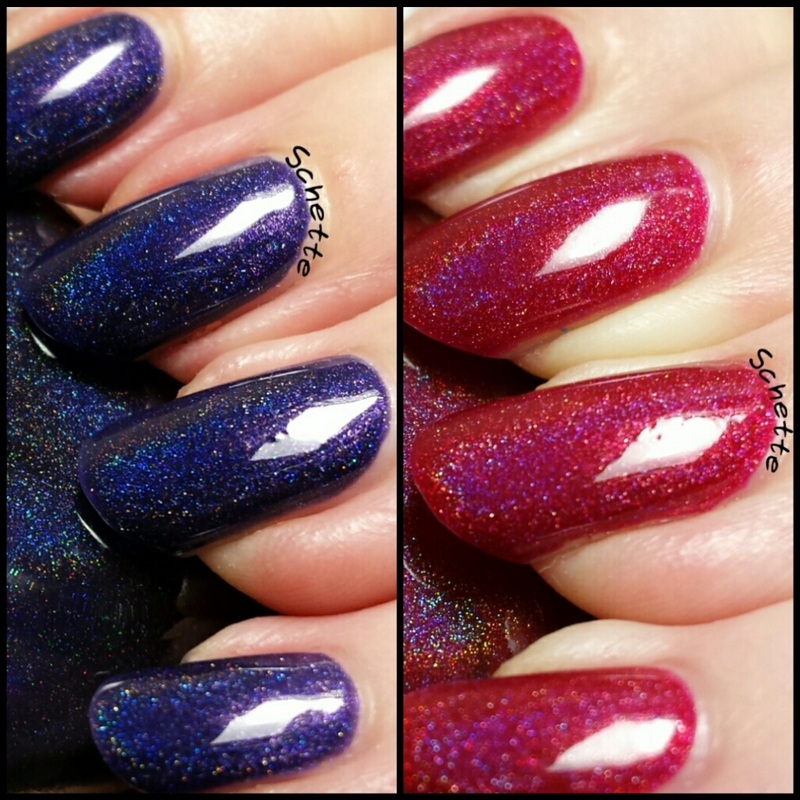 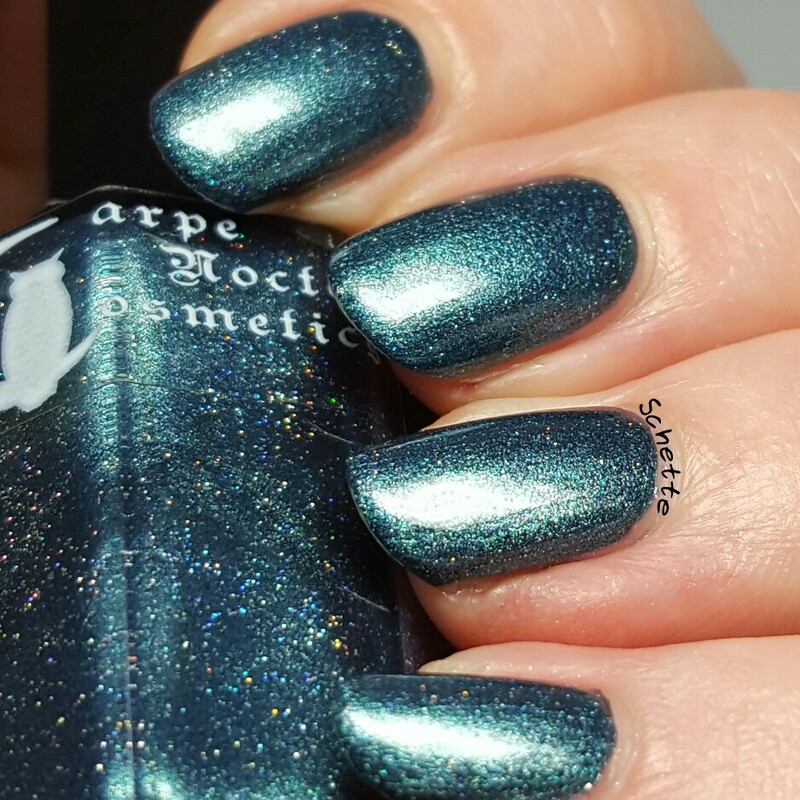 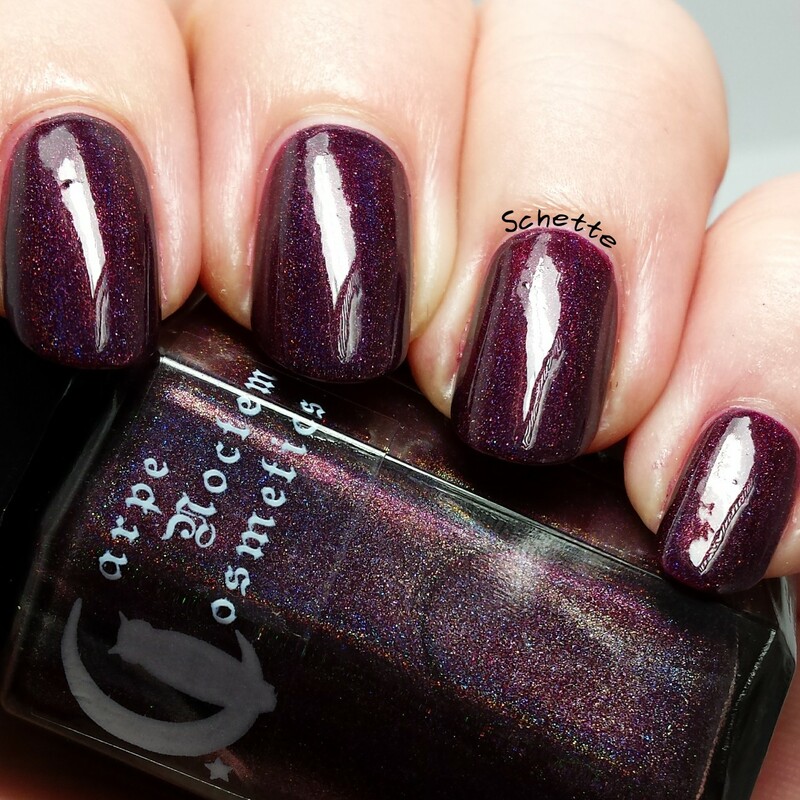 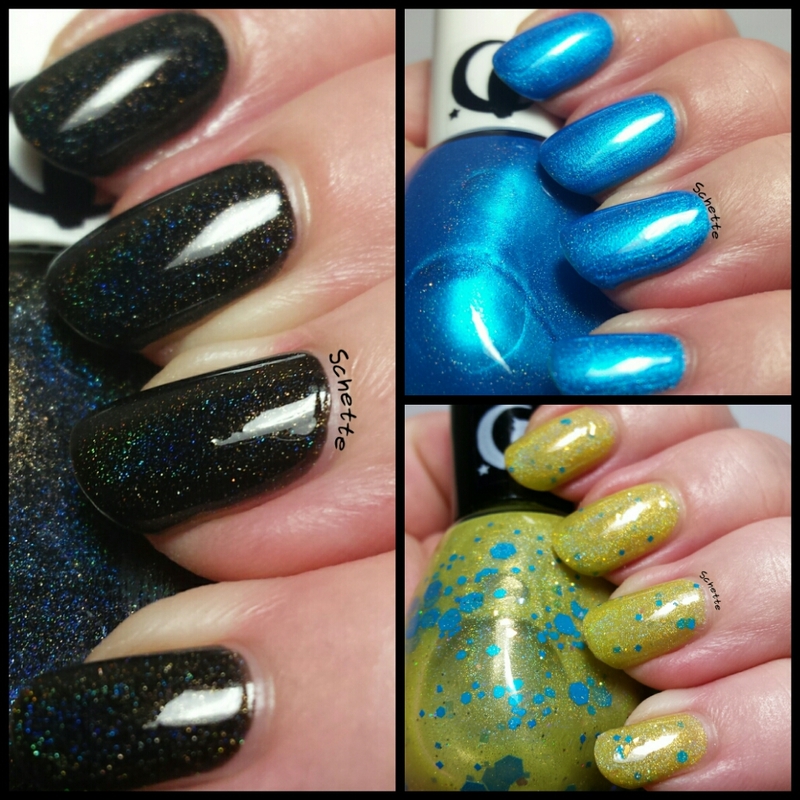 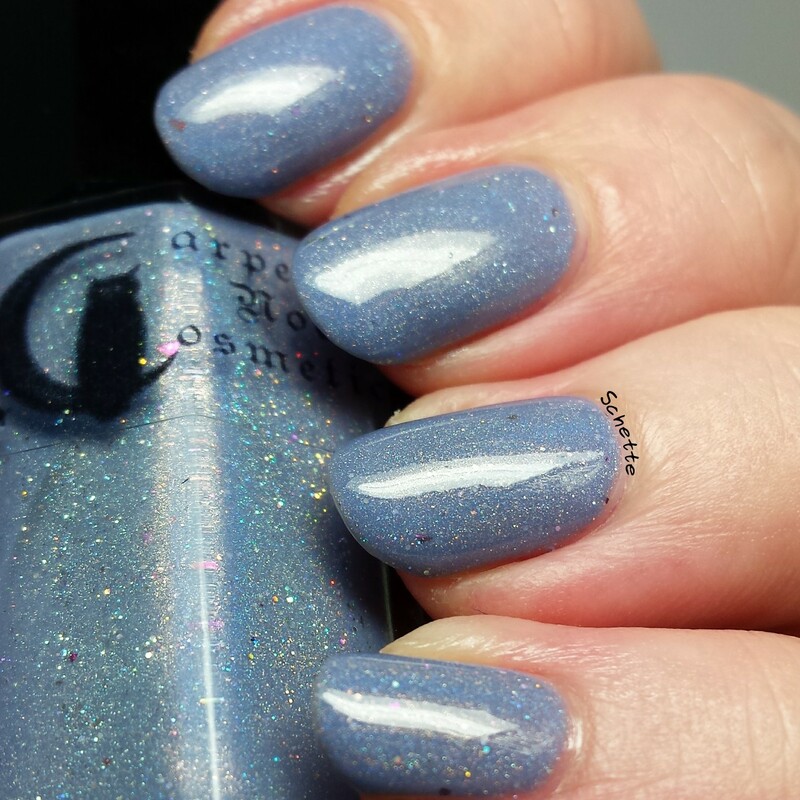 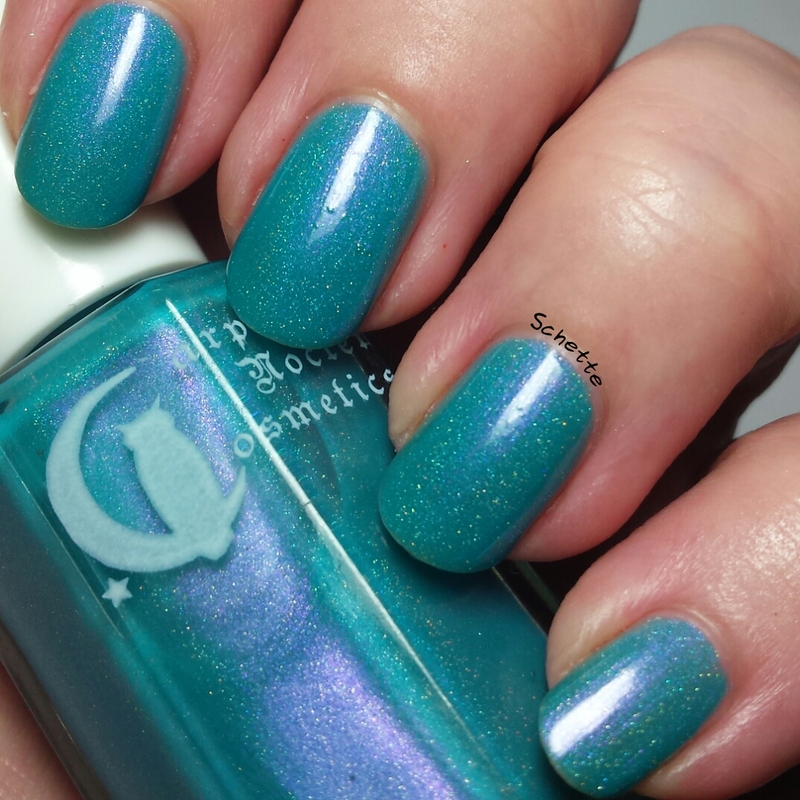 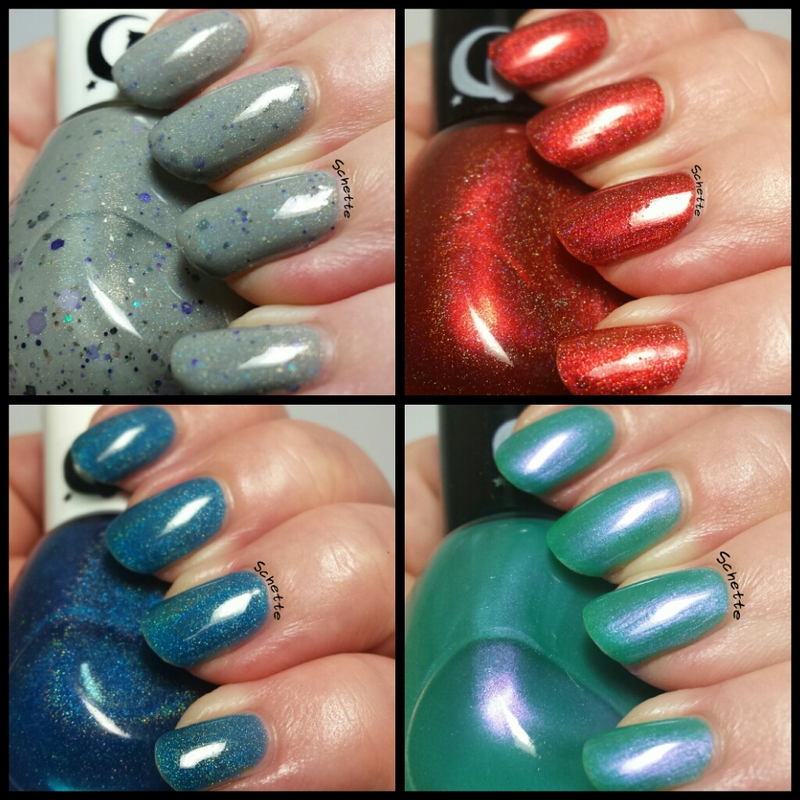 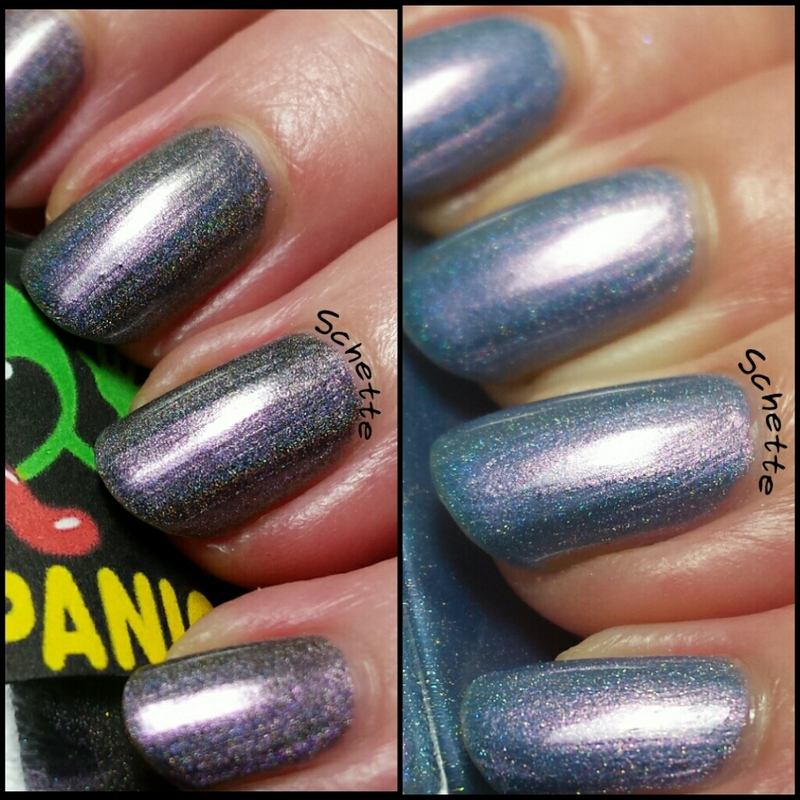 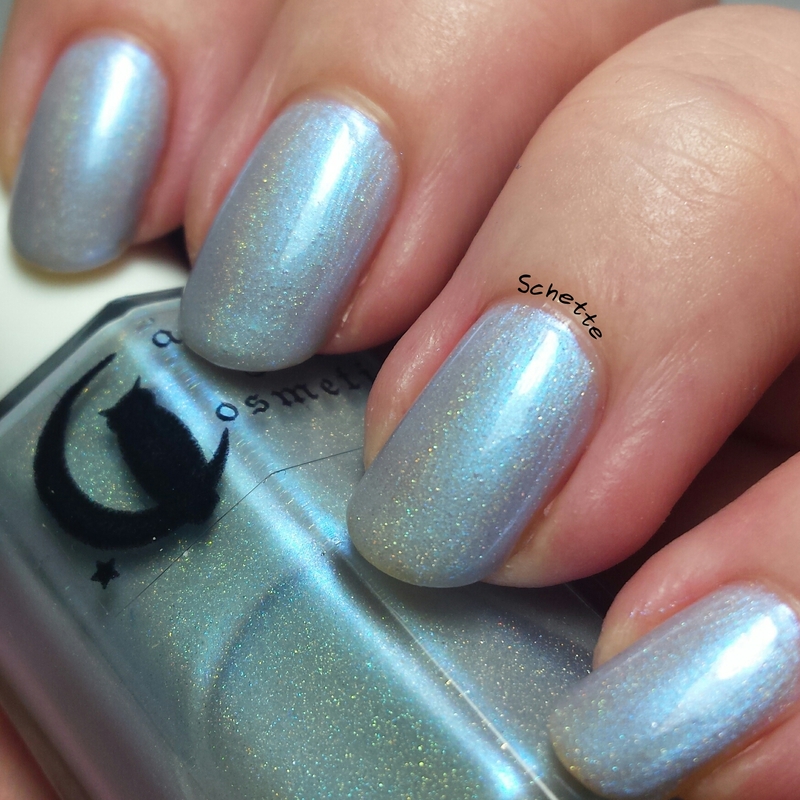 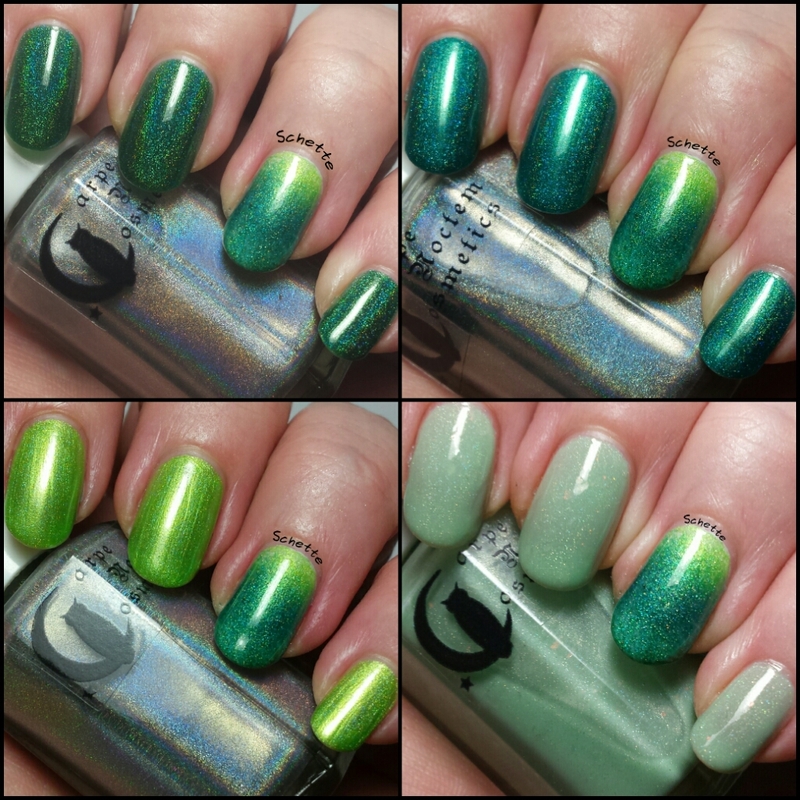 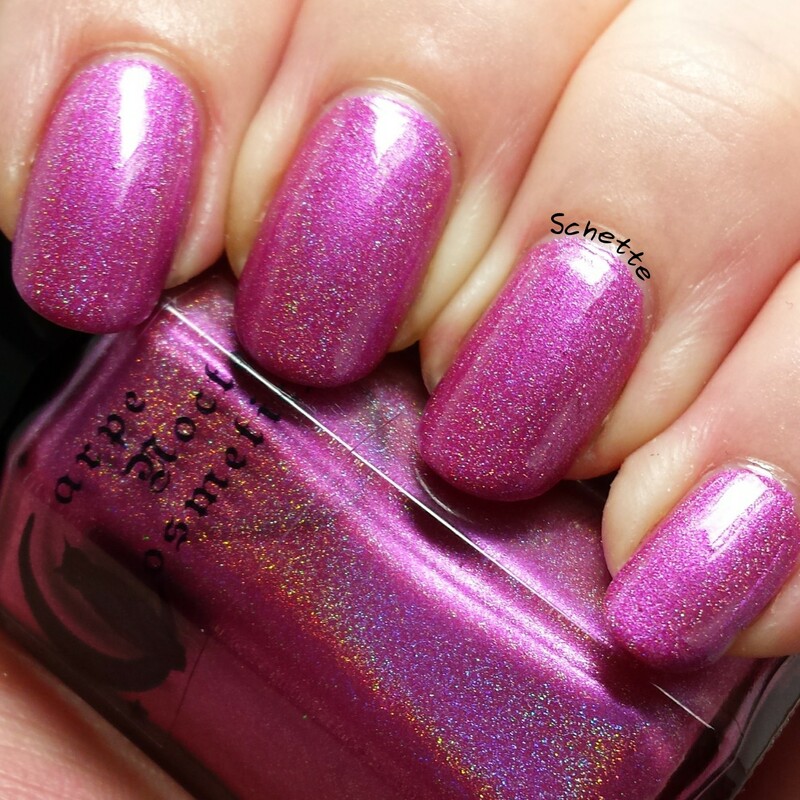 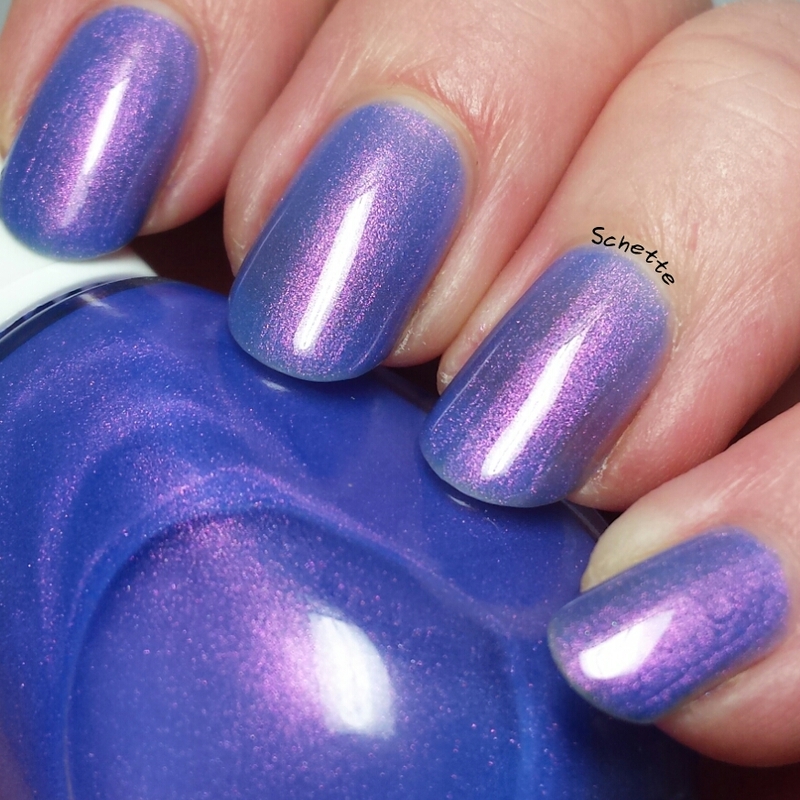 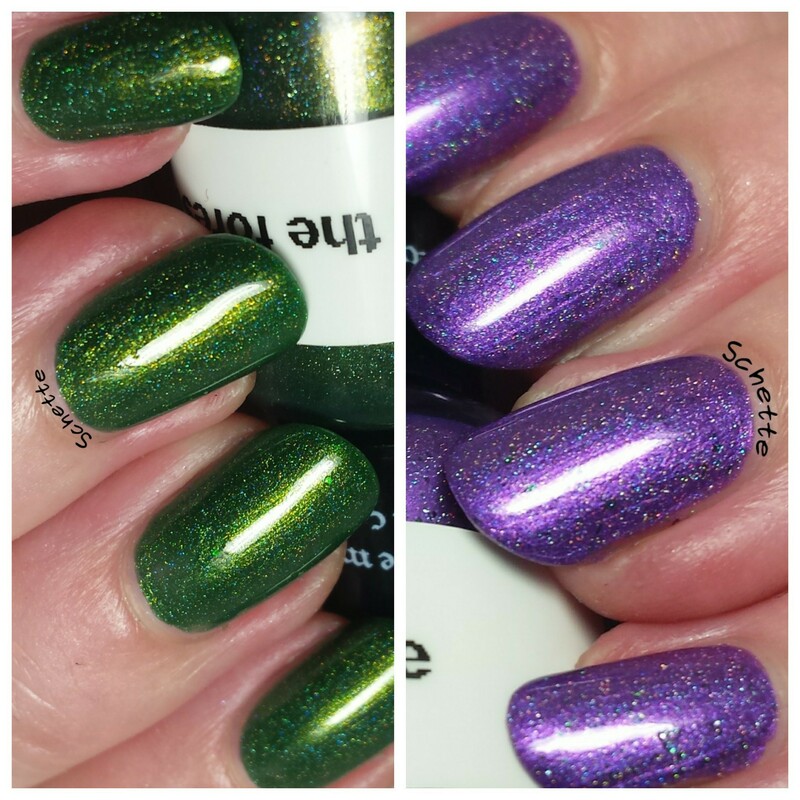 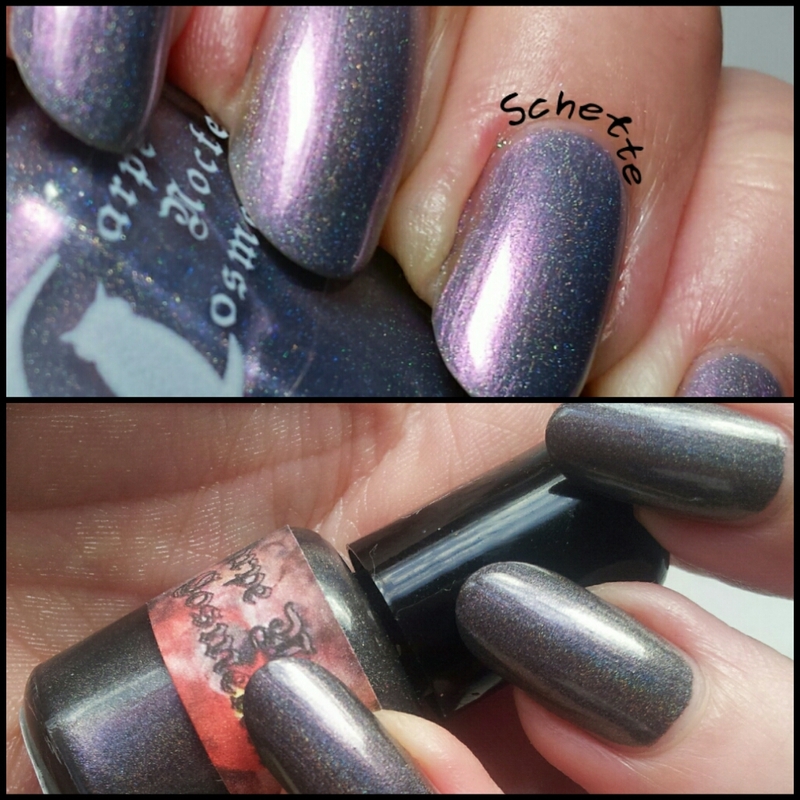 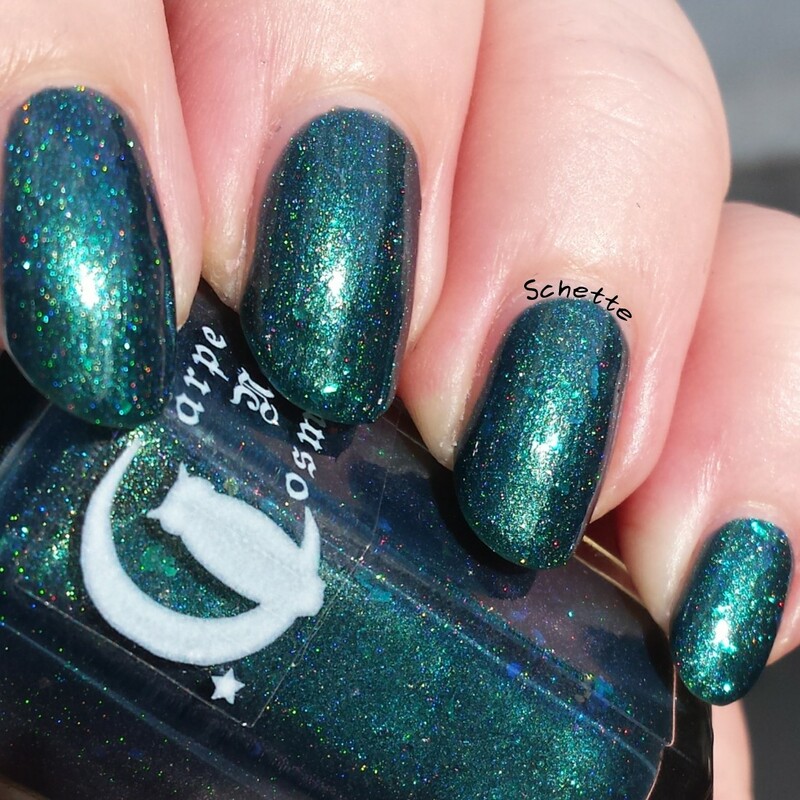 Ce Rougeâtre holographique s'appelle Hunter's Moon de Carpe Noctem Cosmetics. 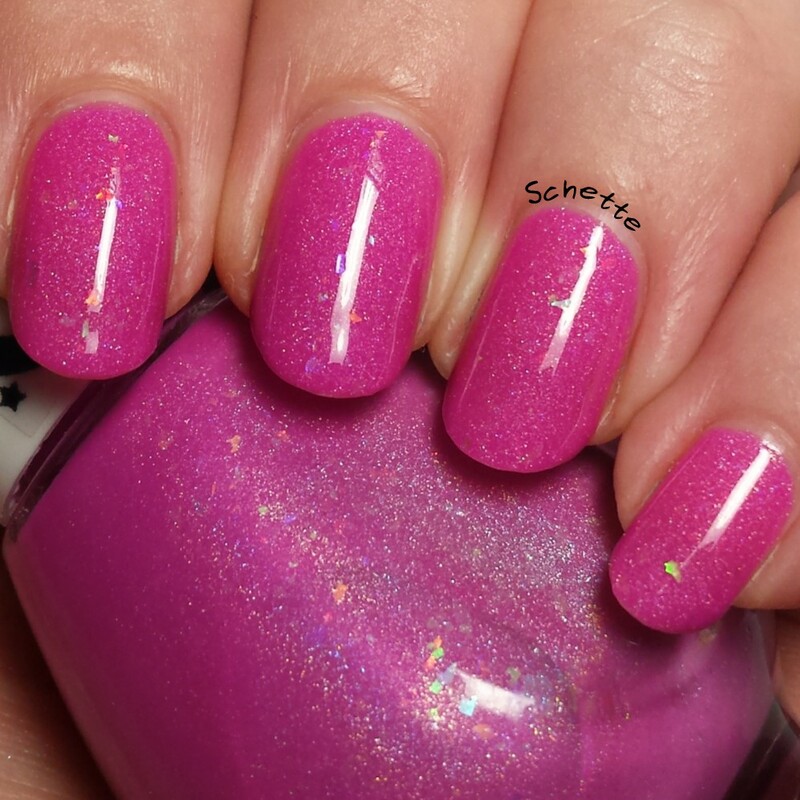 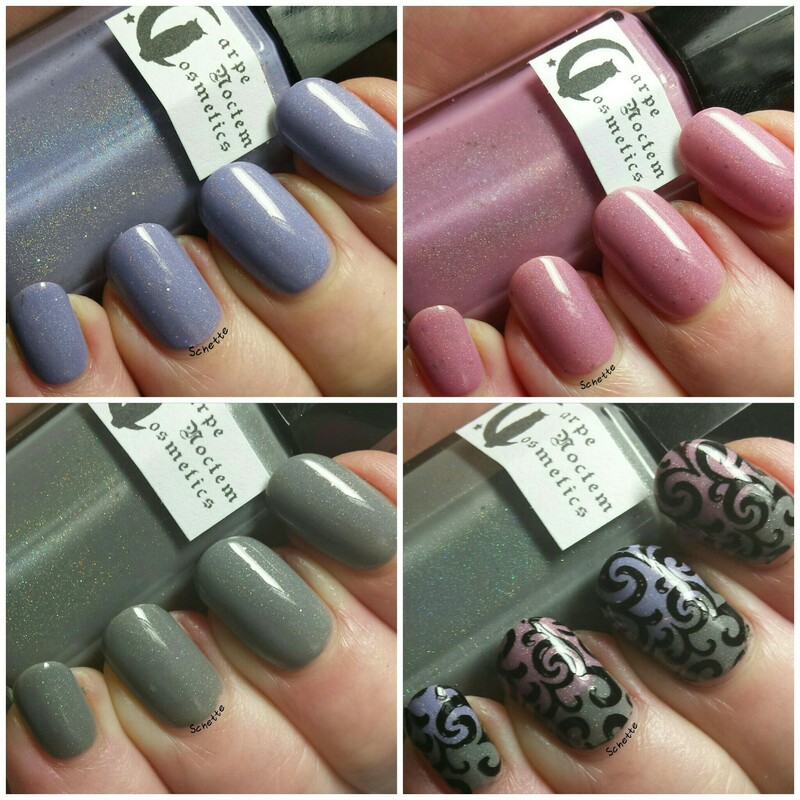 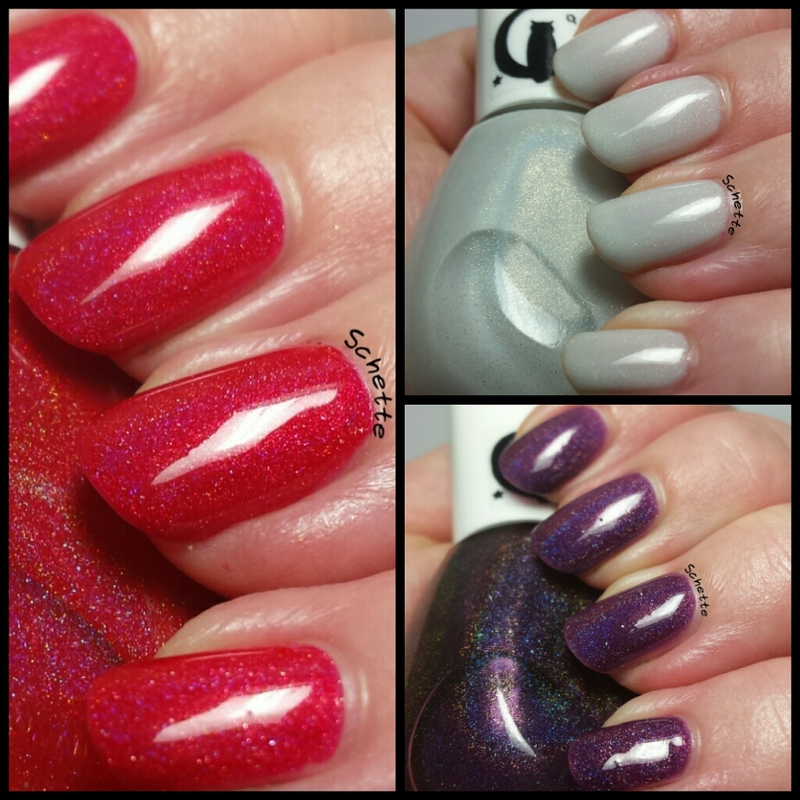 Ici en trois couches avec top coat. 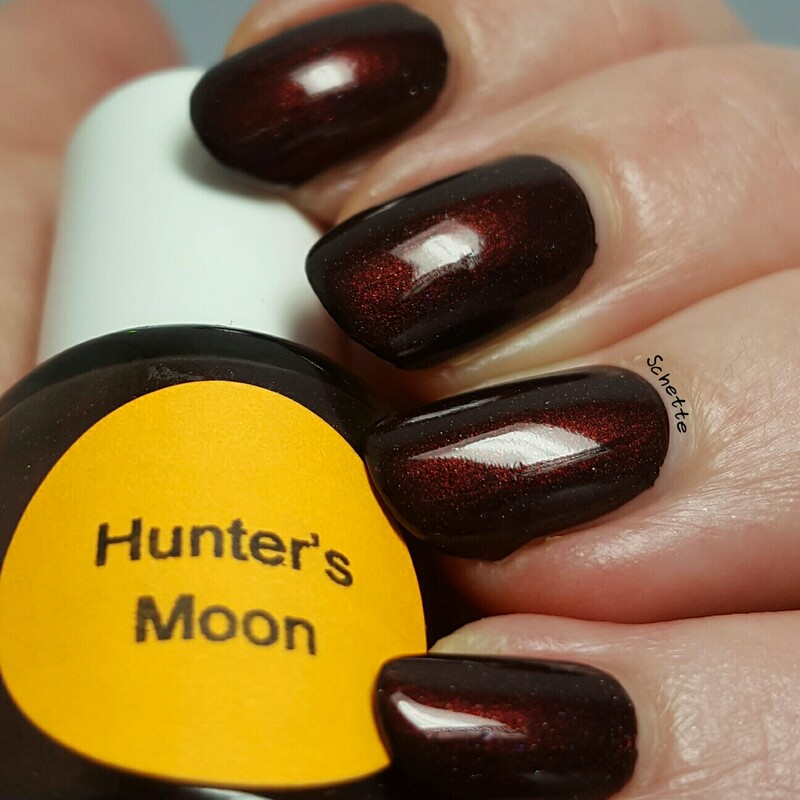 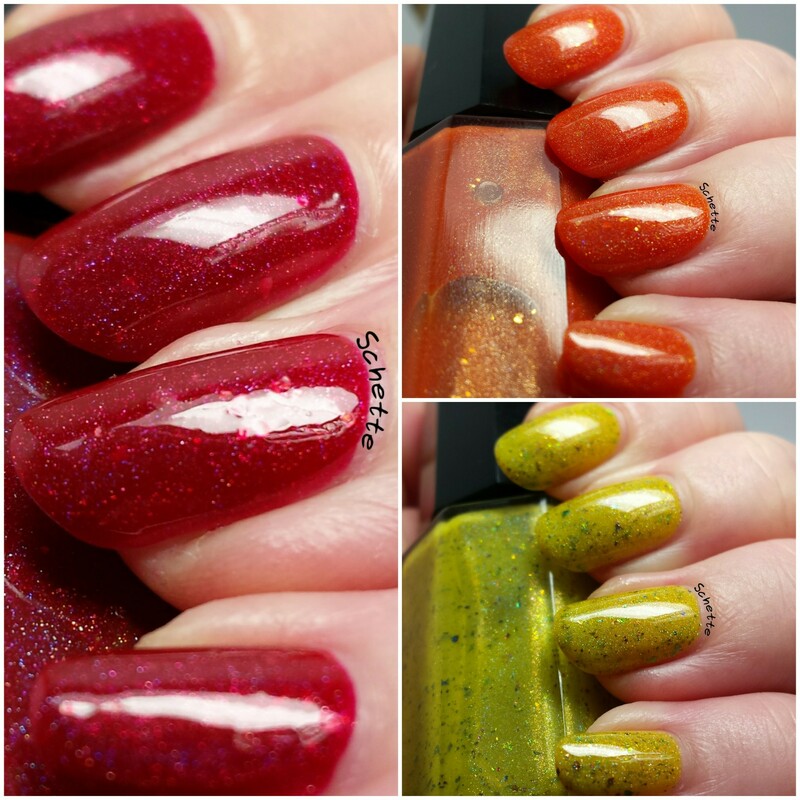 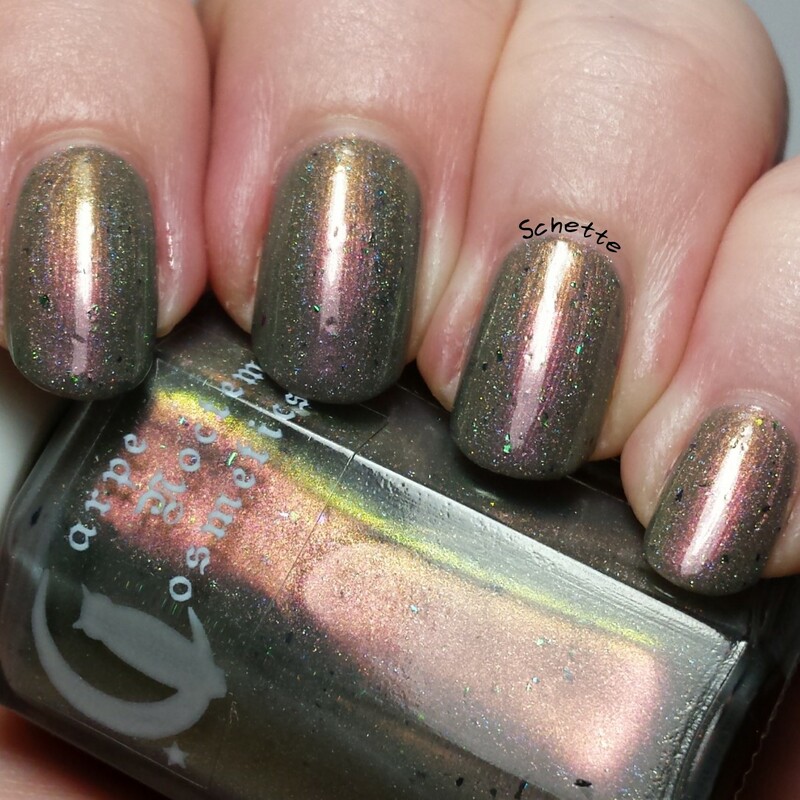 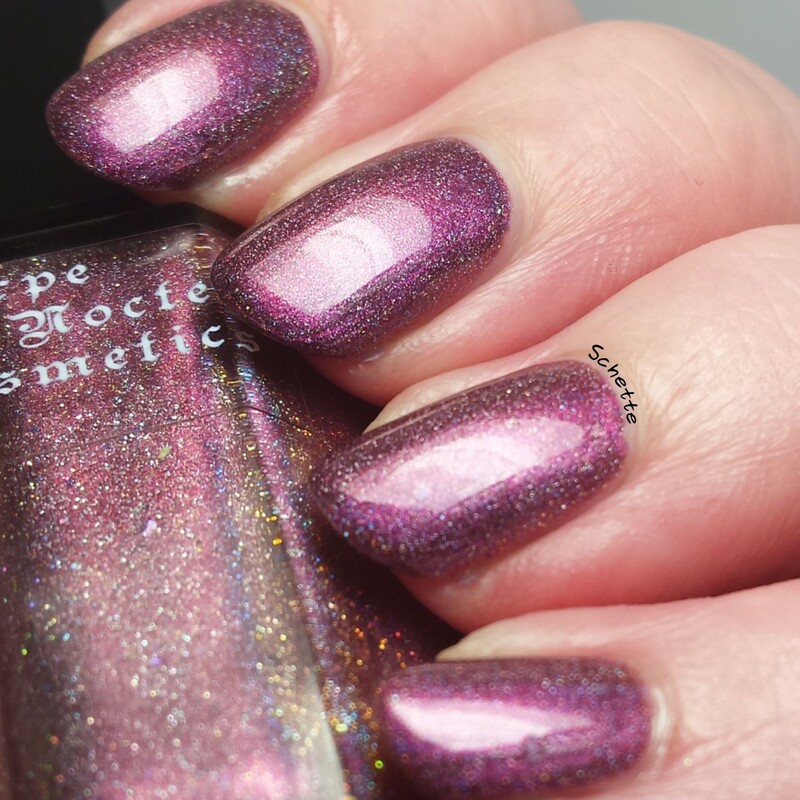 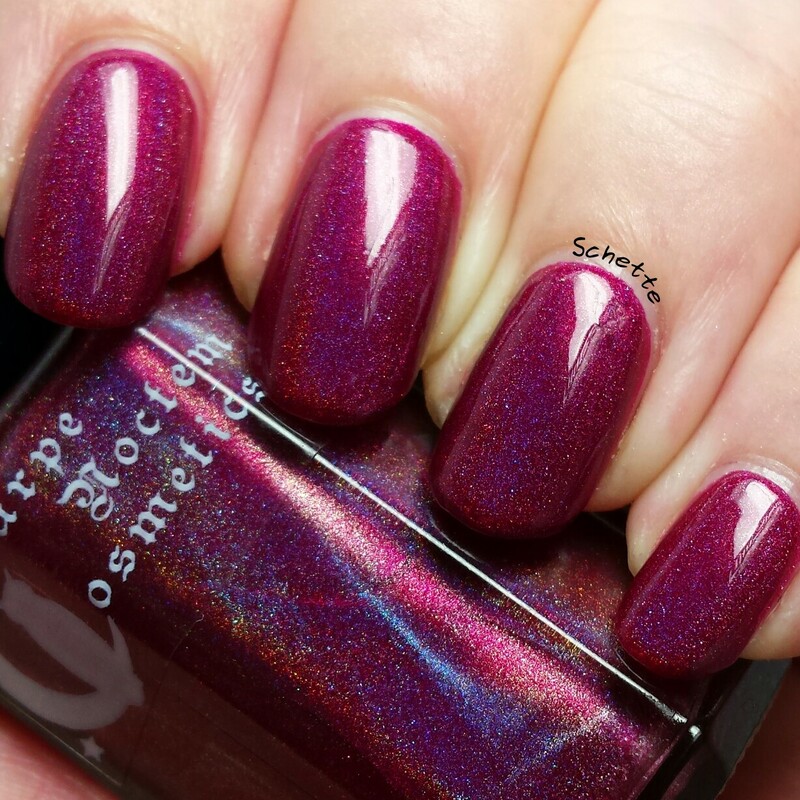 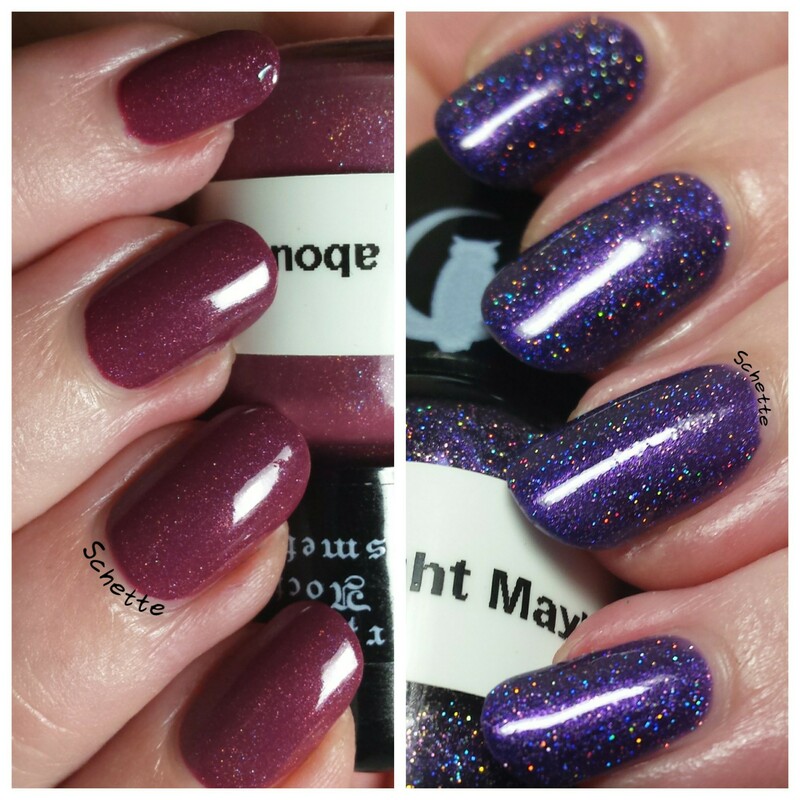 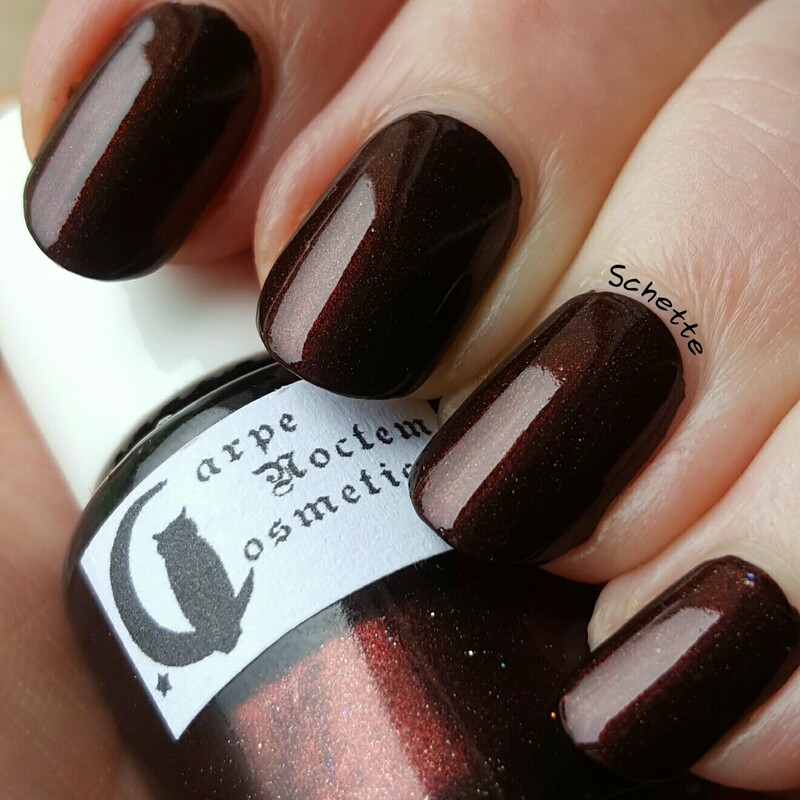 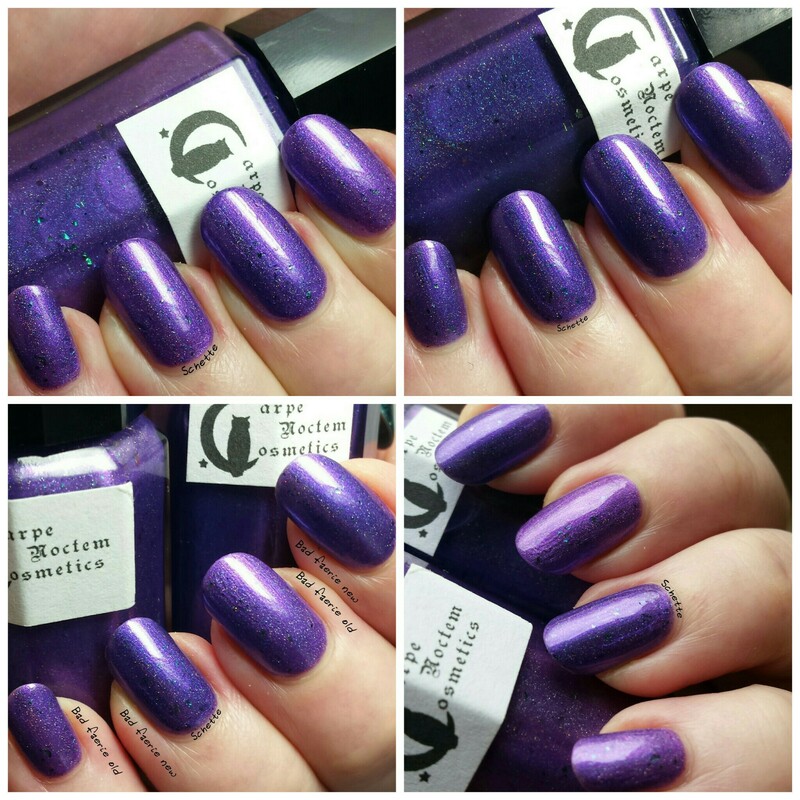 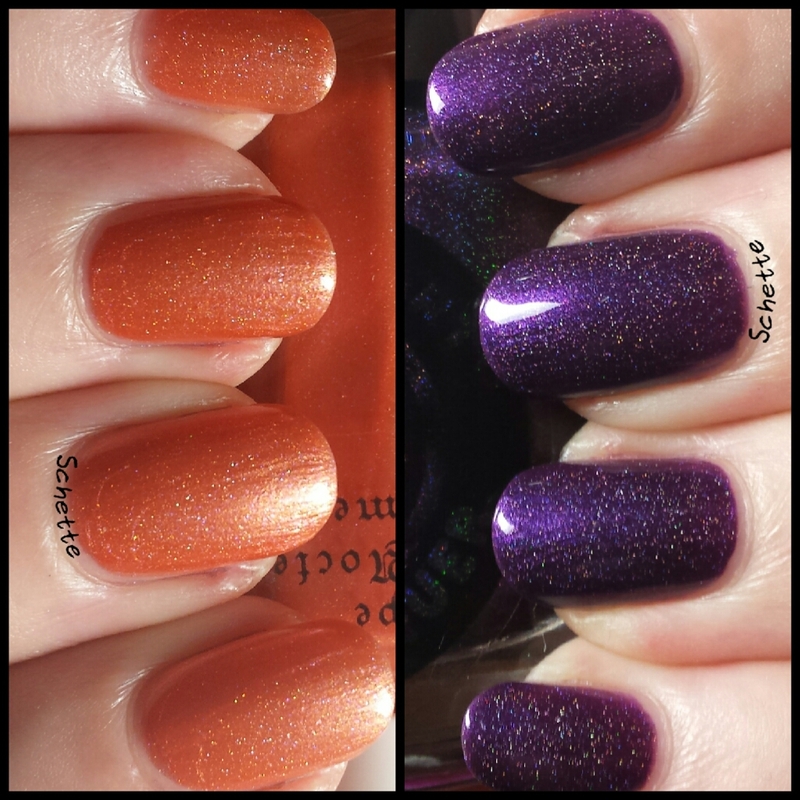 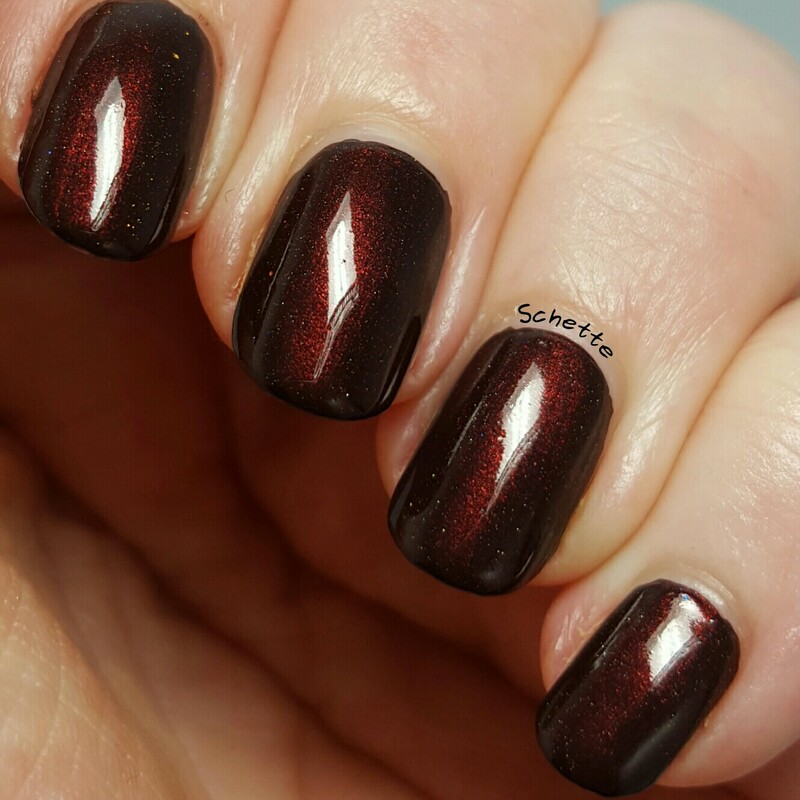 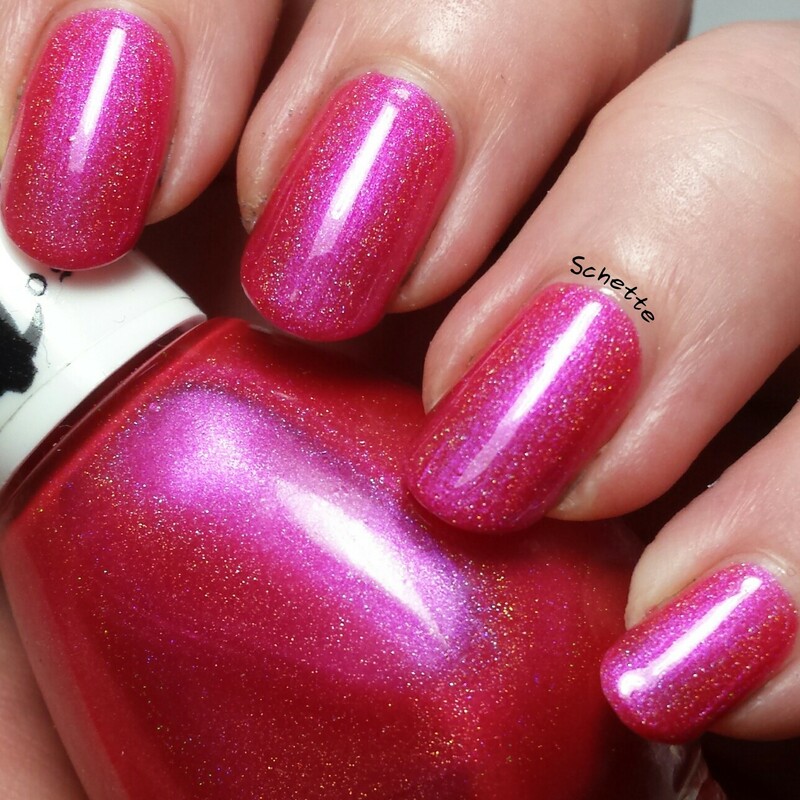 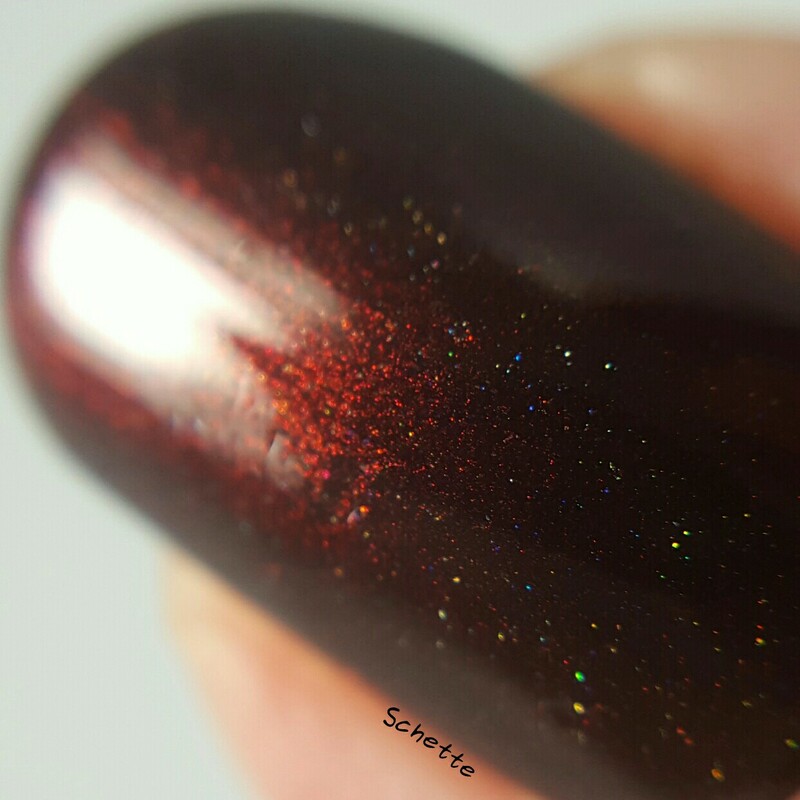 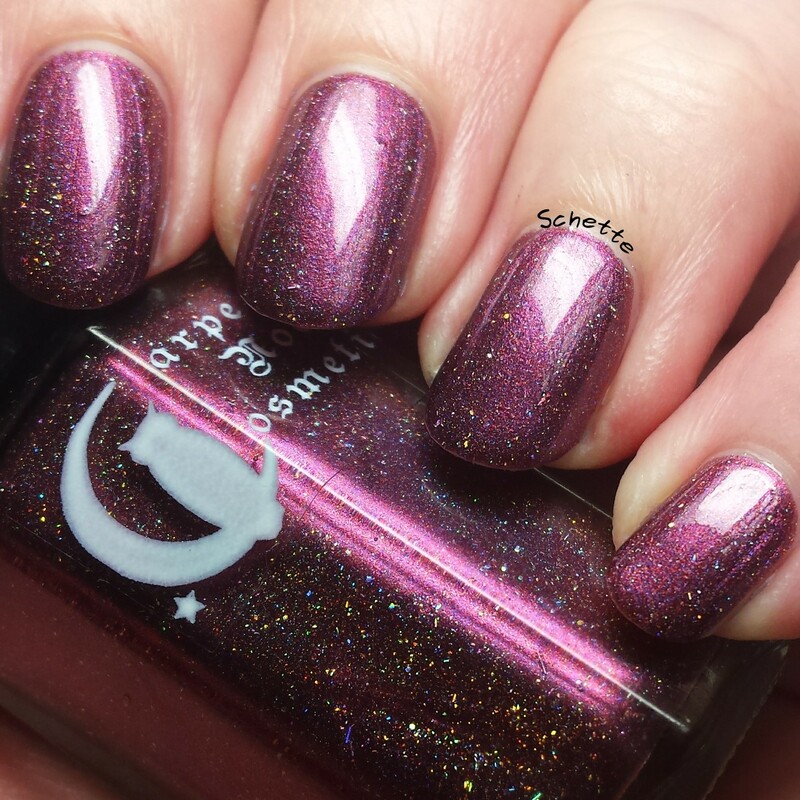 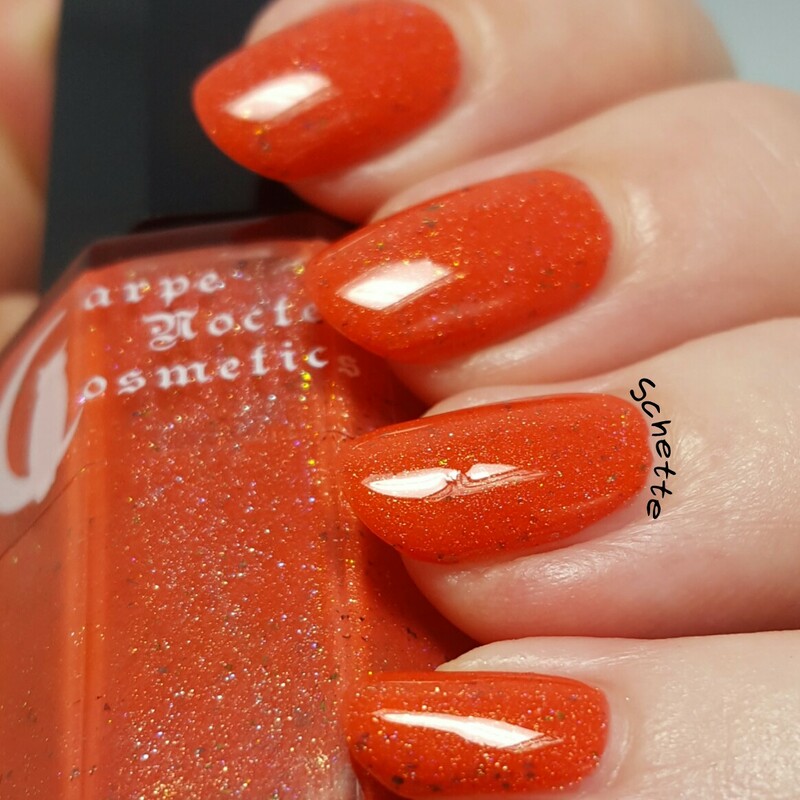 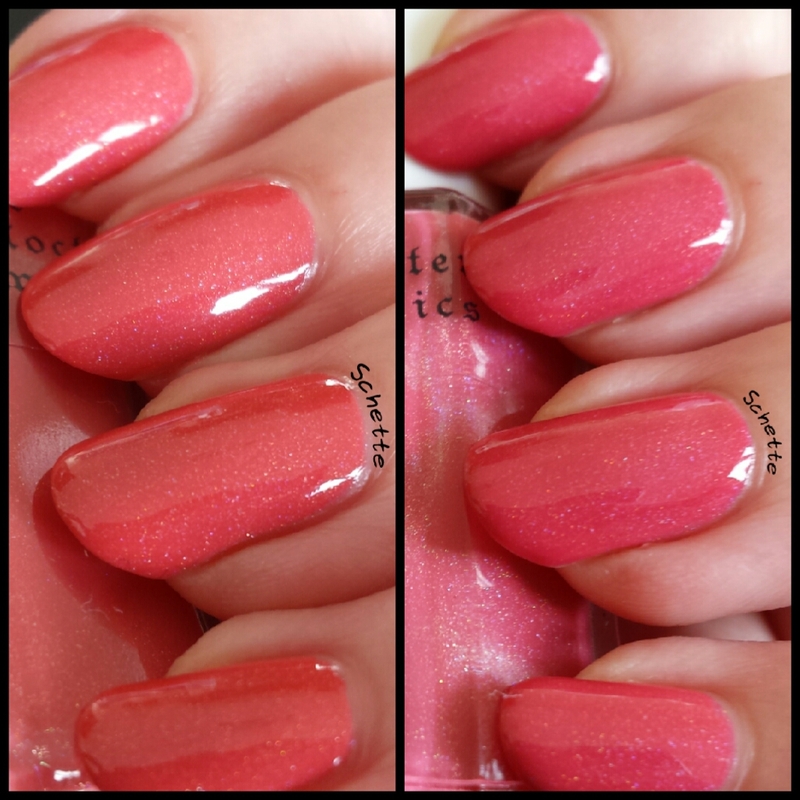 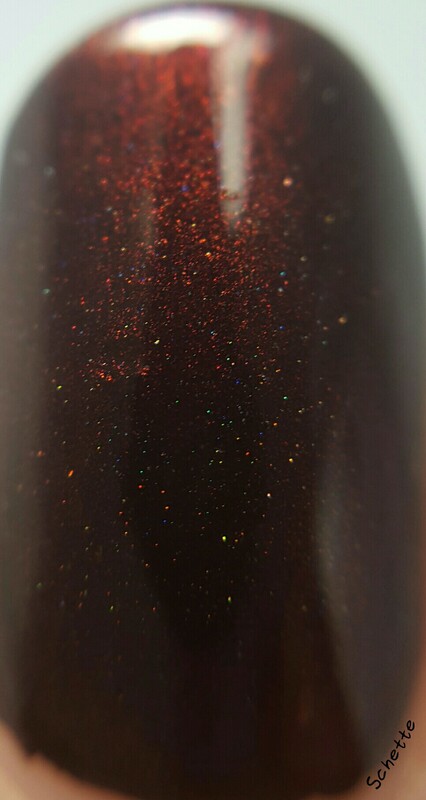 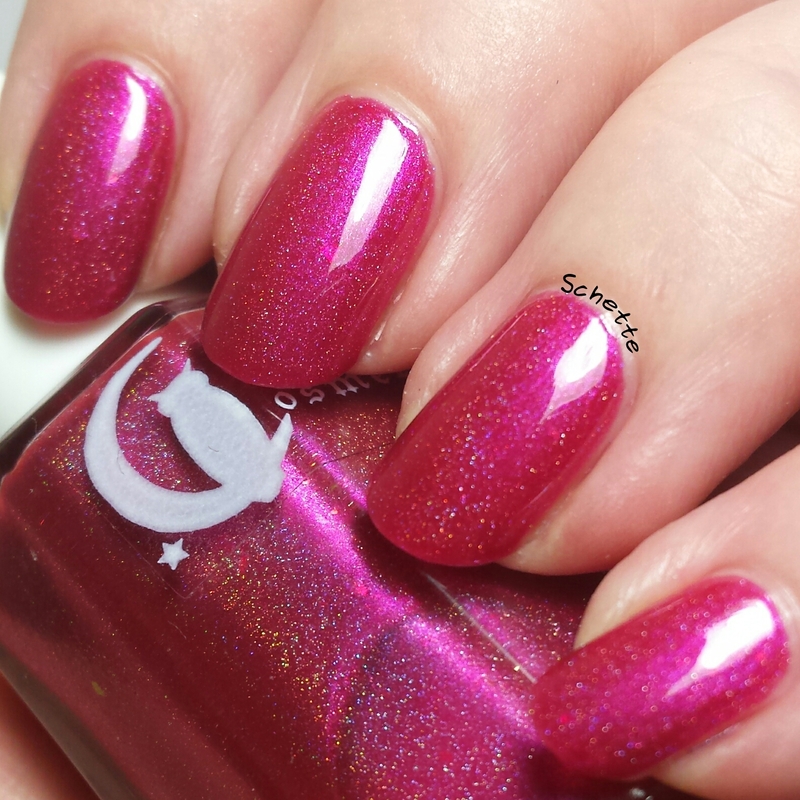 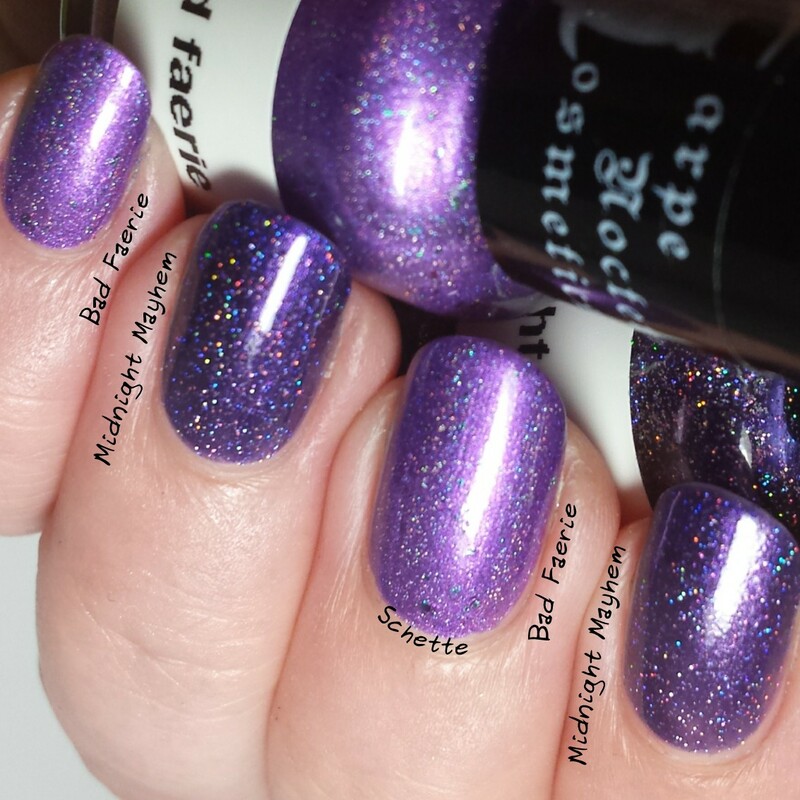 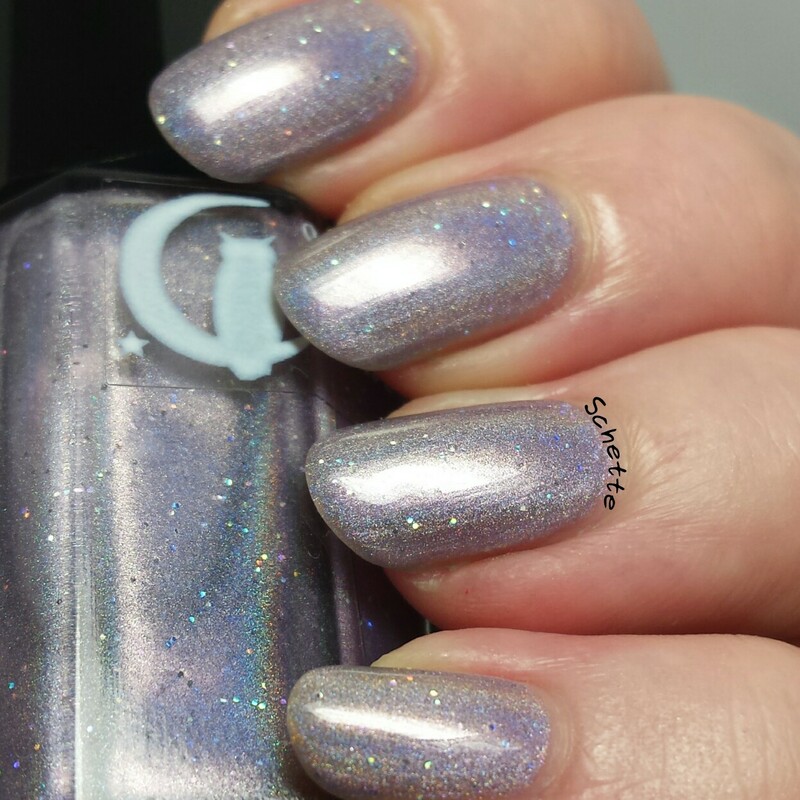 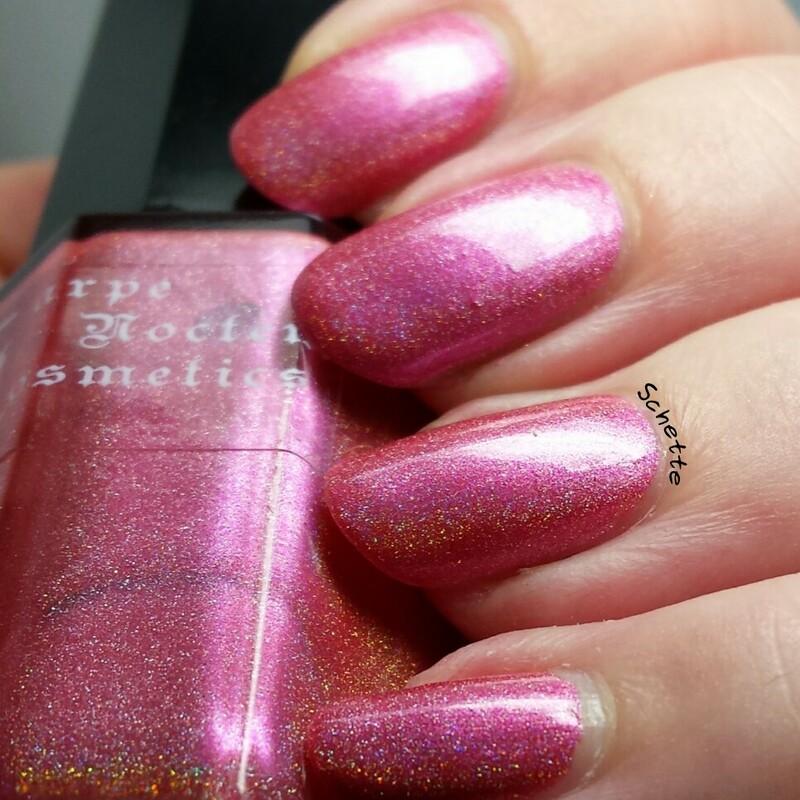 This Redish holographic is called Hunter's Moon by Carpe Noctem Cosmetics. 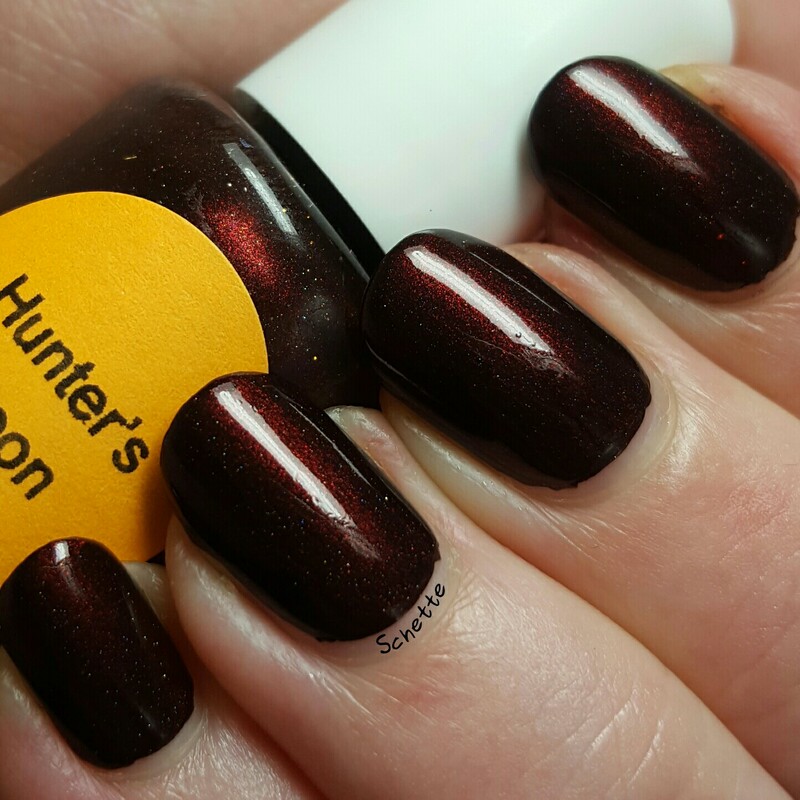 Here in three coats with top coat. 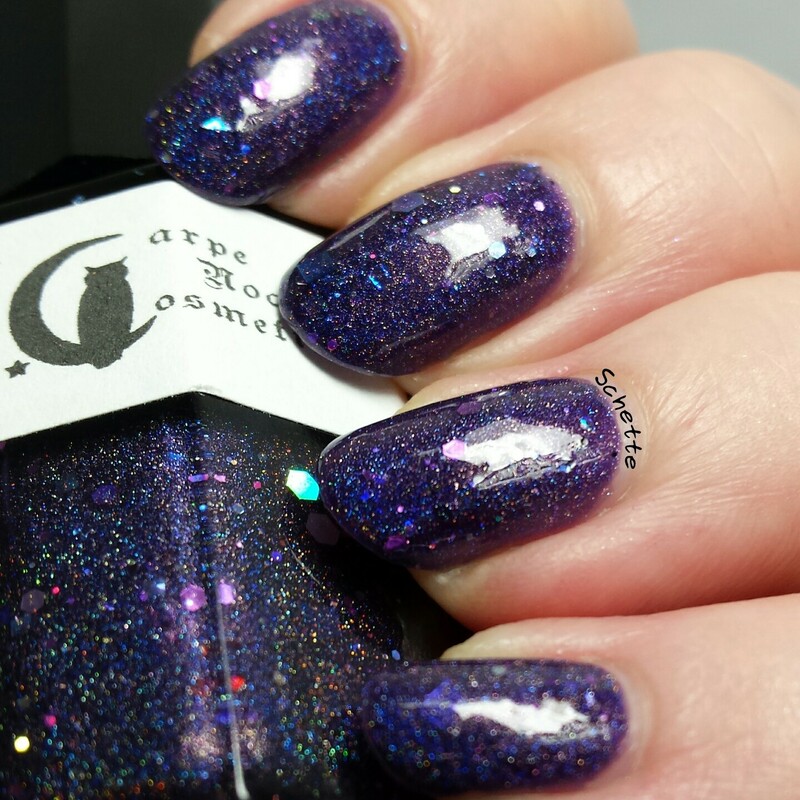 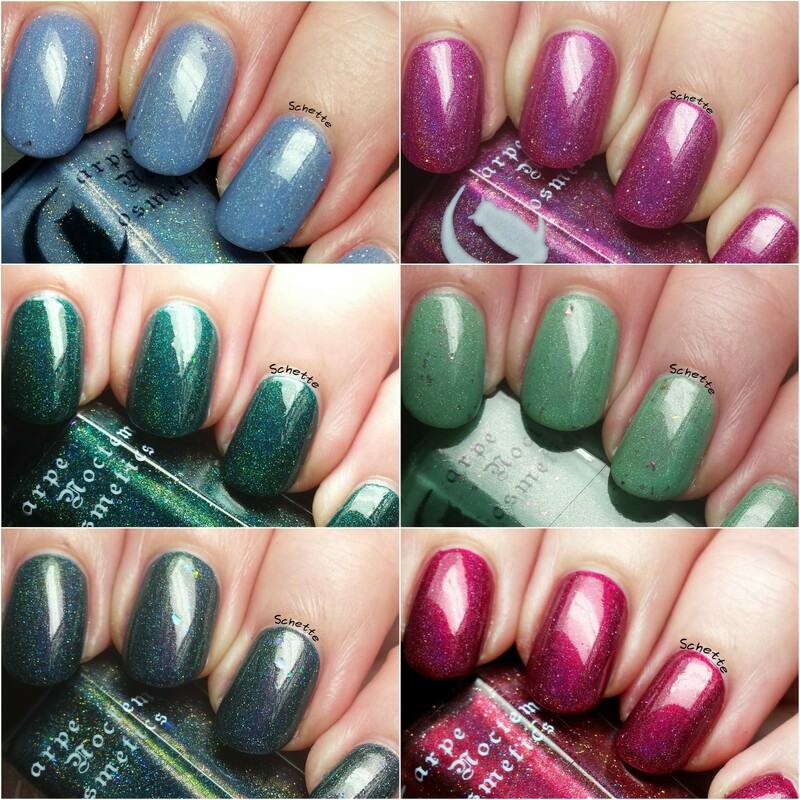 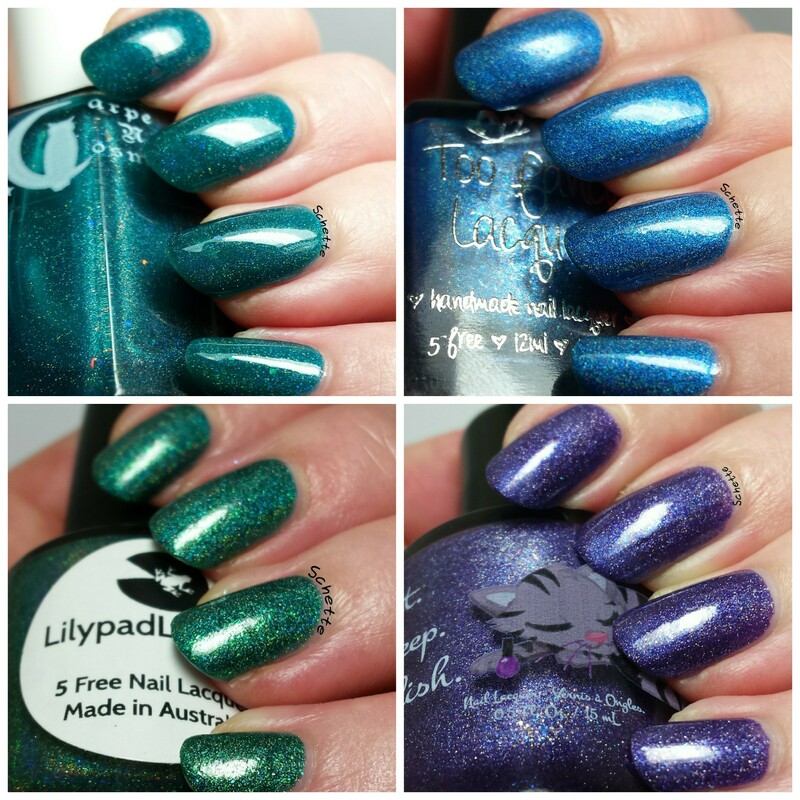 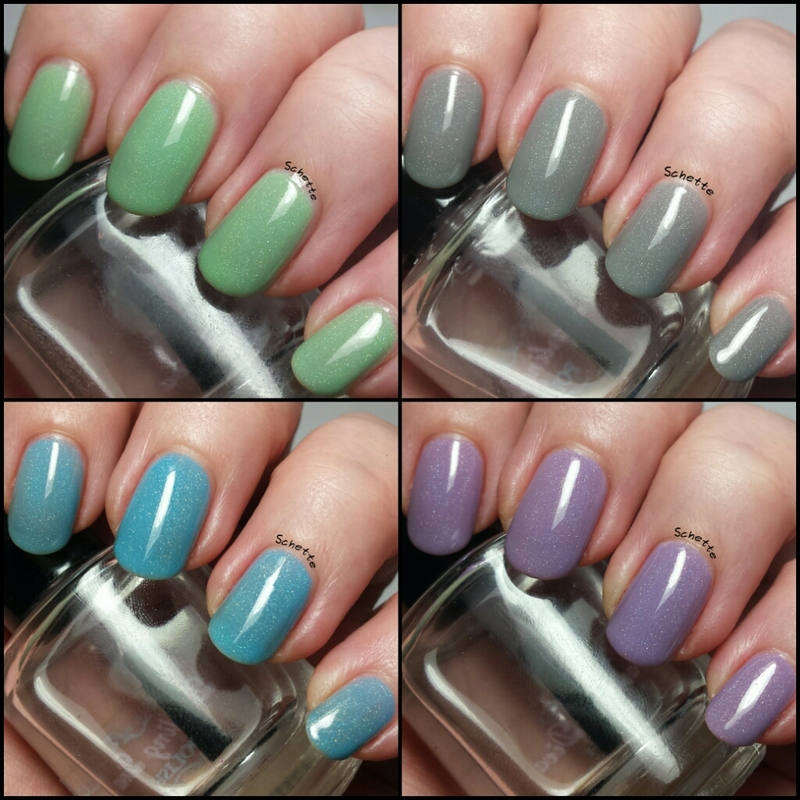 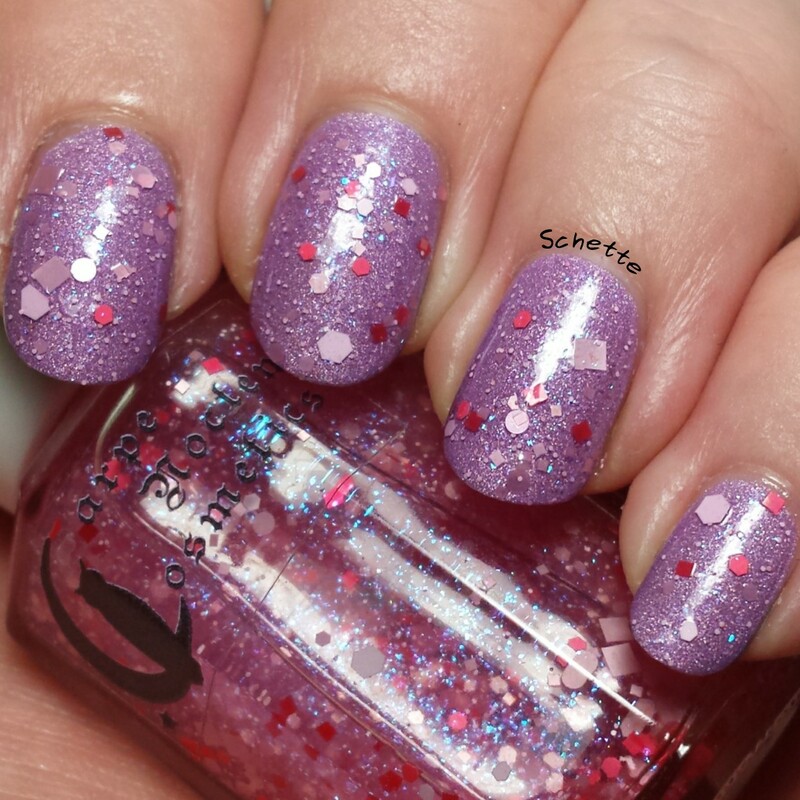 Carpe Noctem Cosmetics : I Wish You the Berry best!